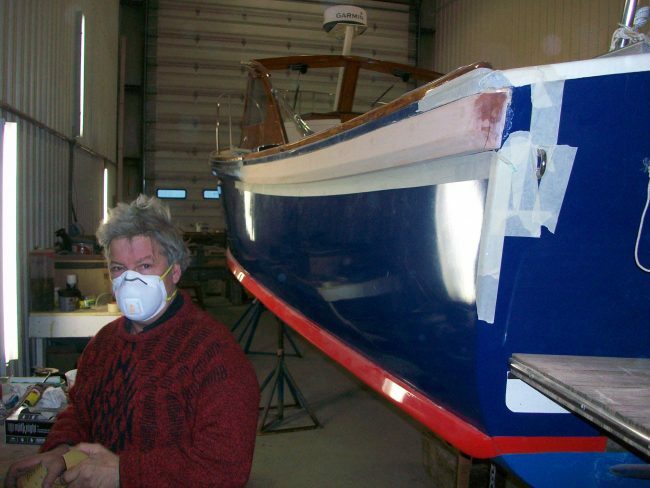 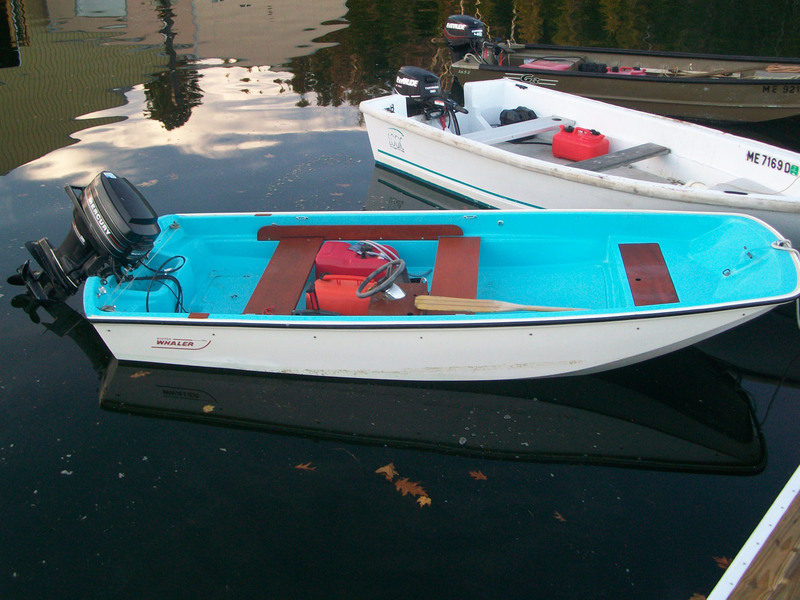 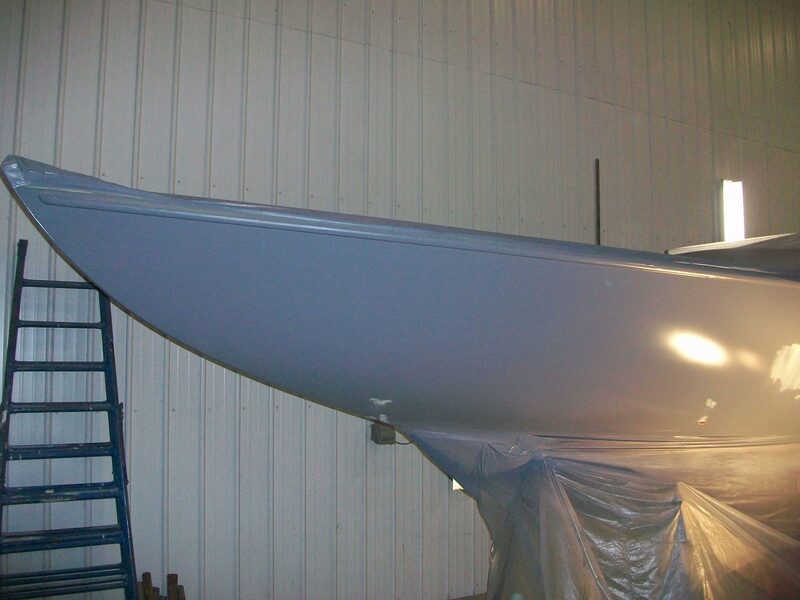 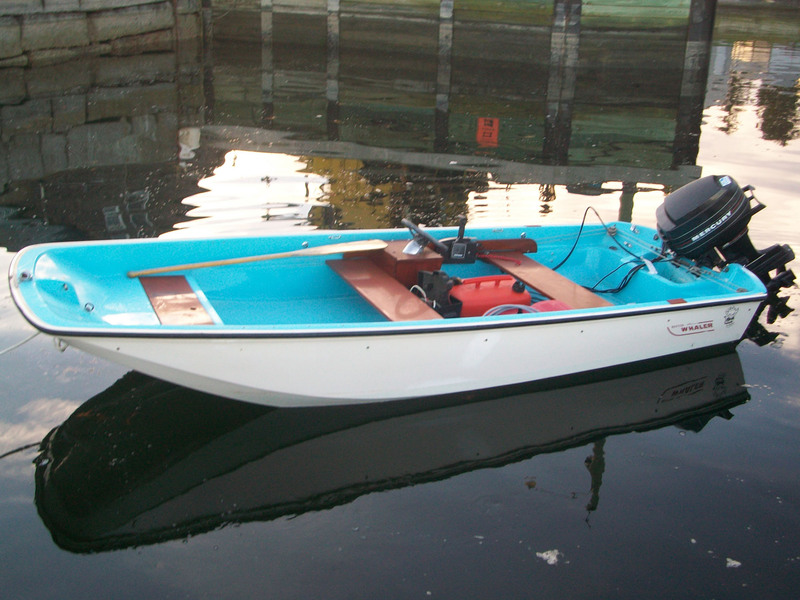 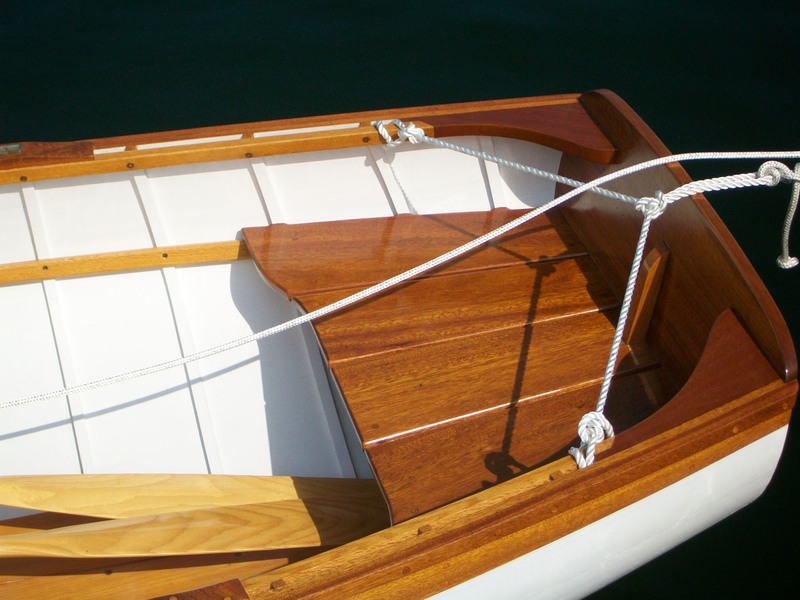 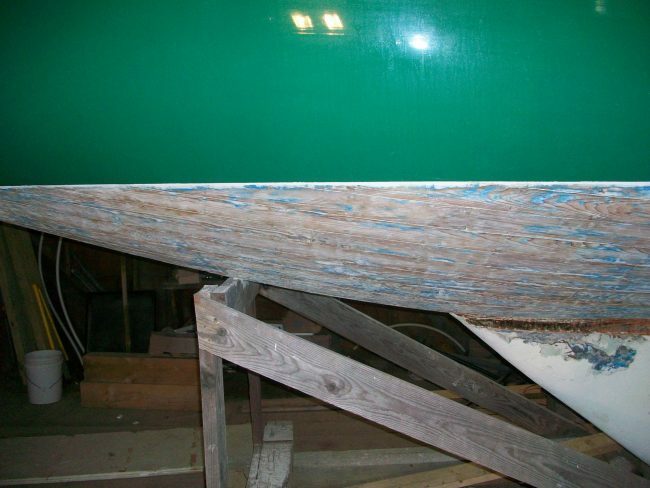 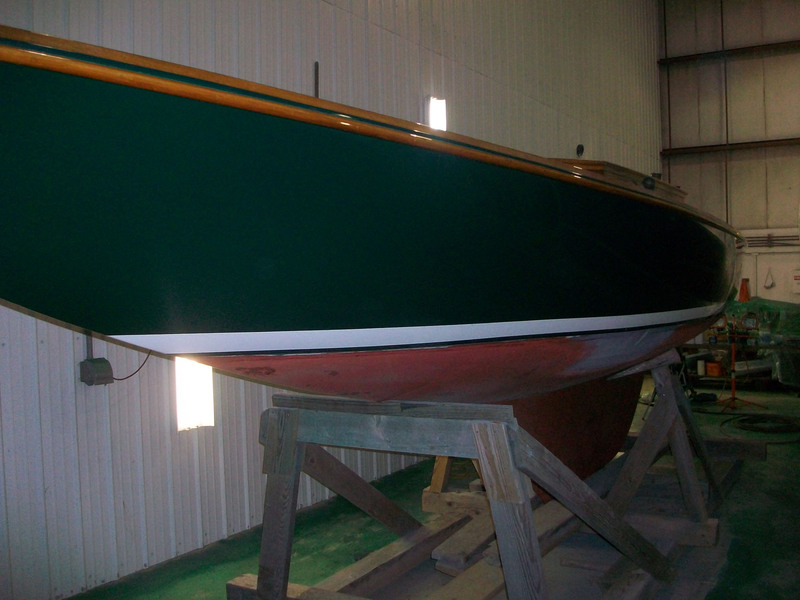 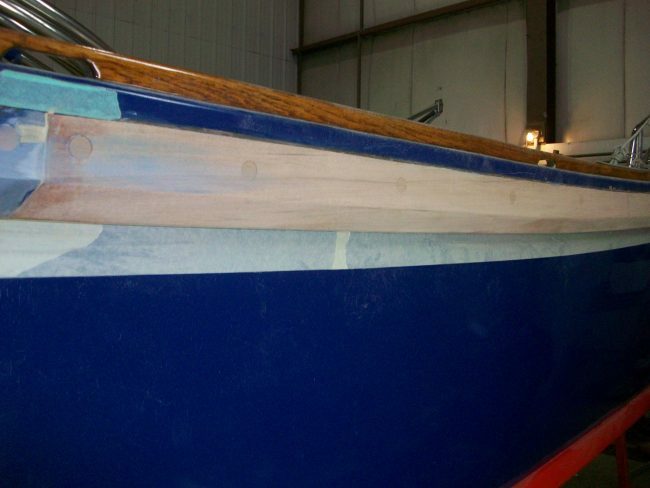 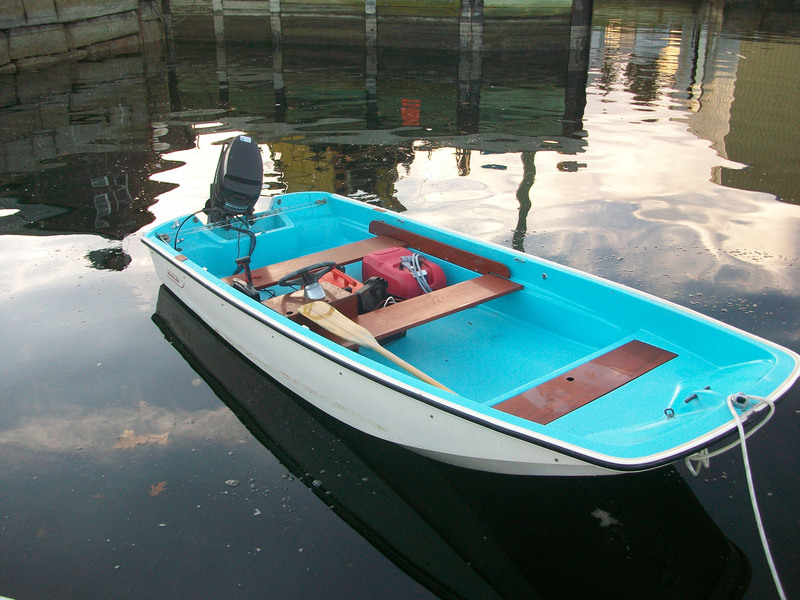 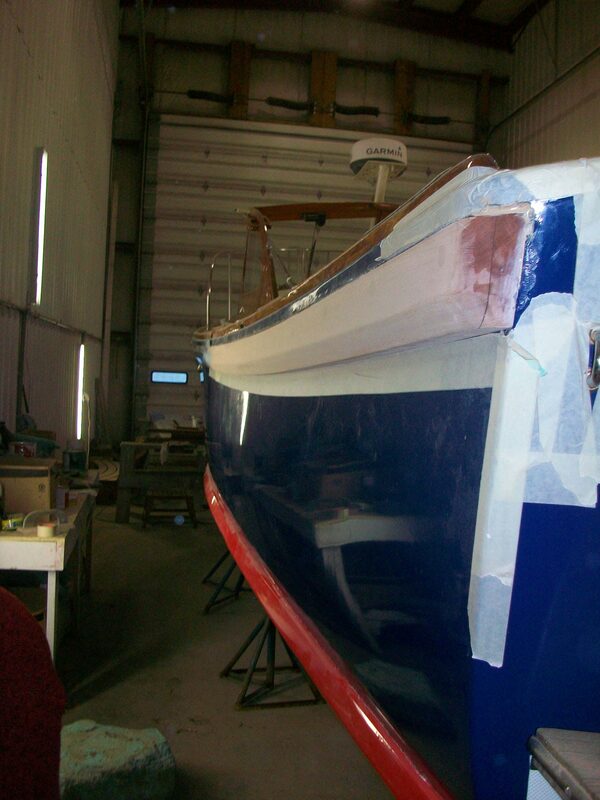 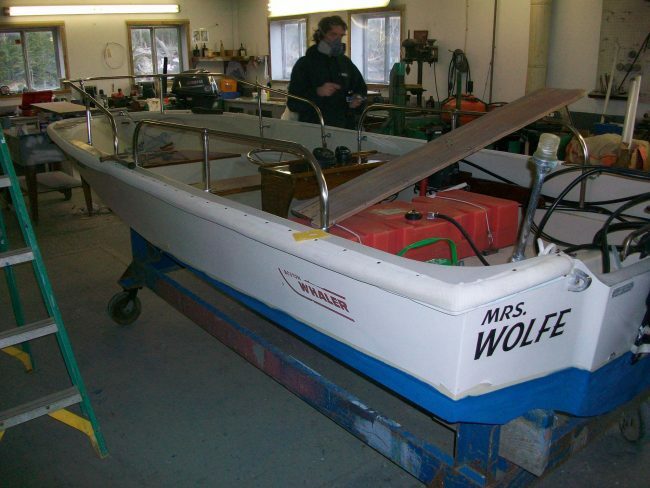 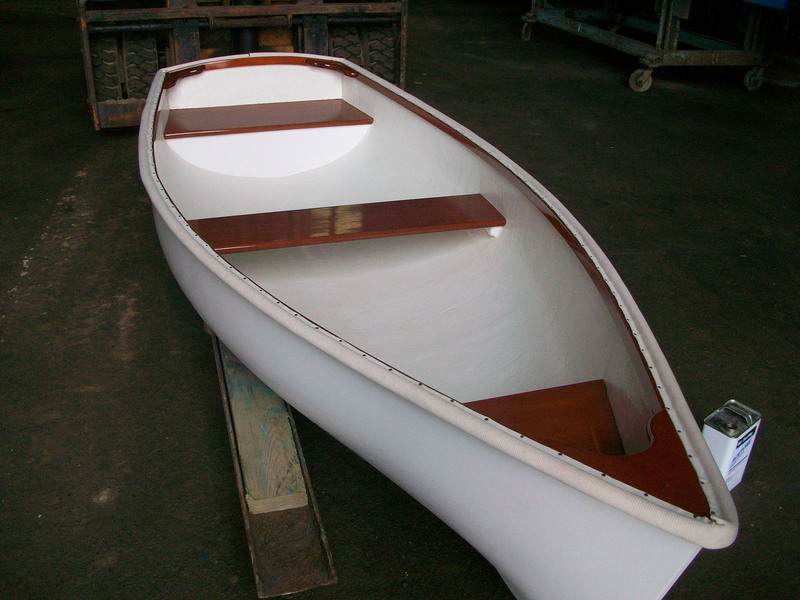 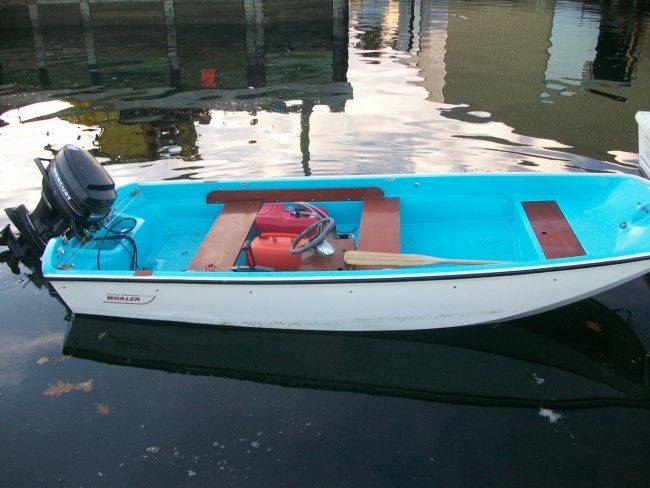 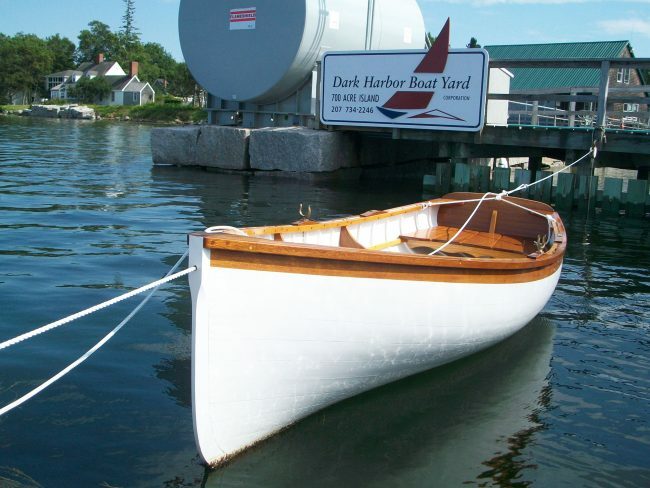 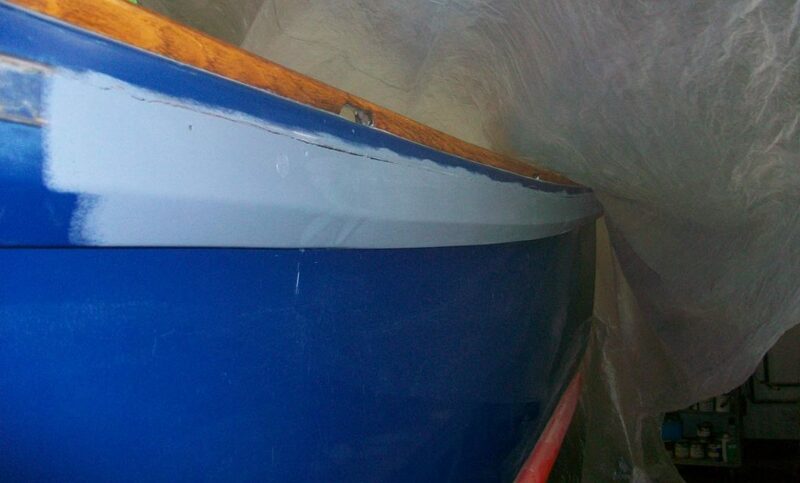 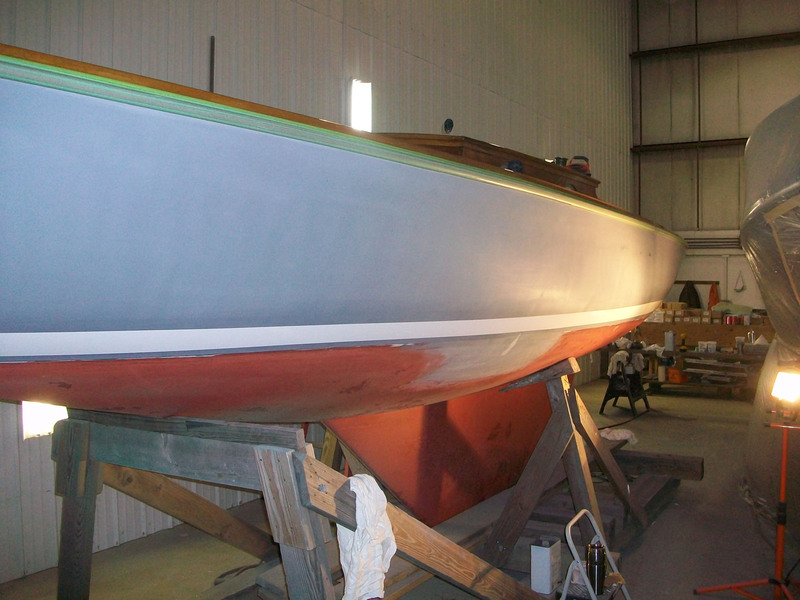 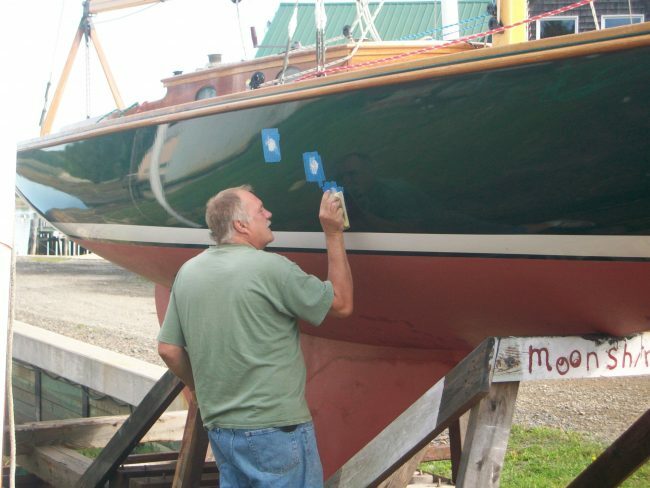 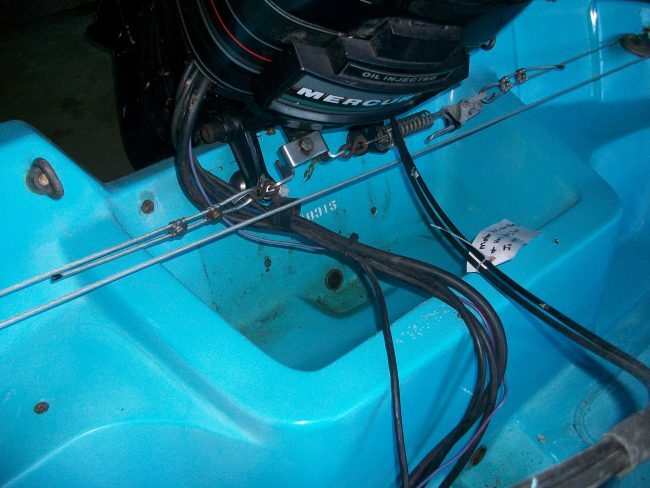 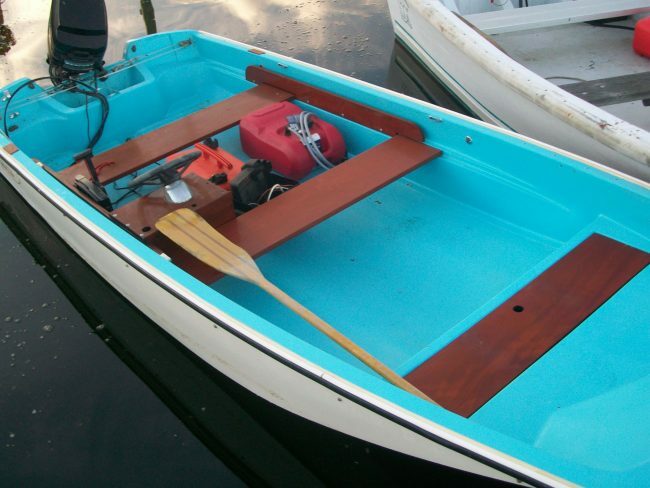 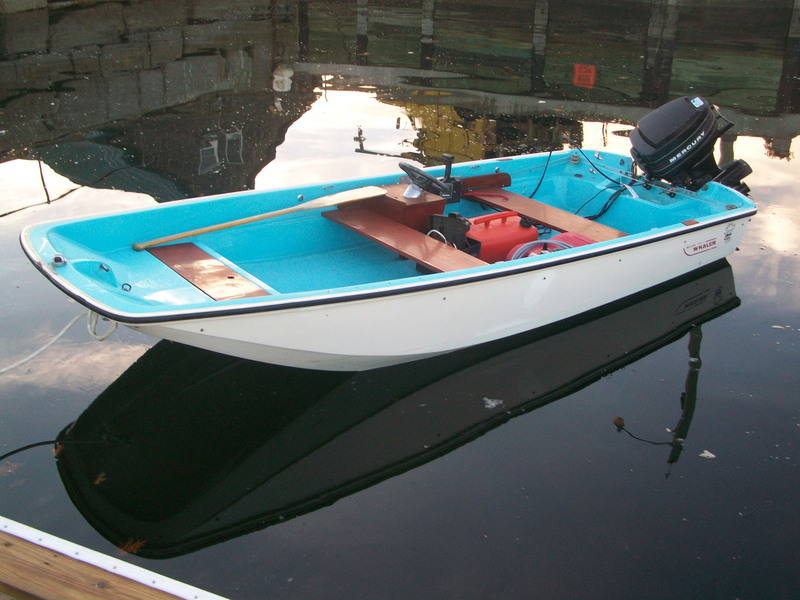 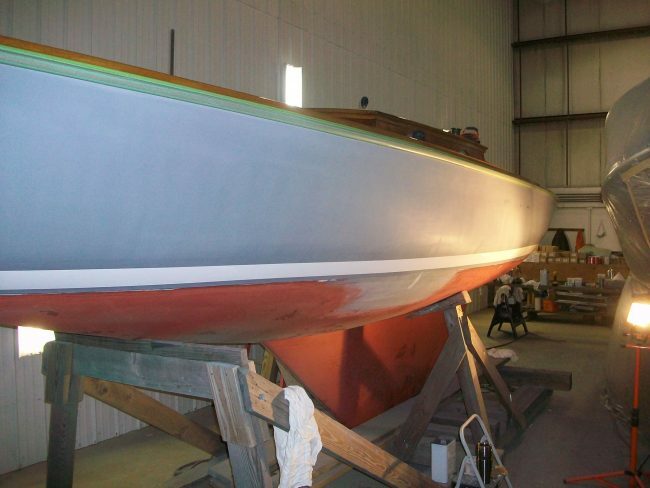 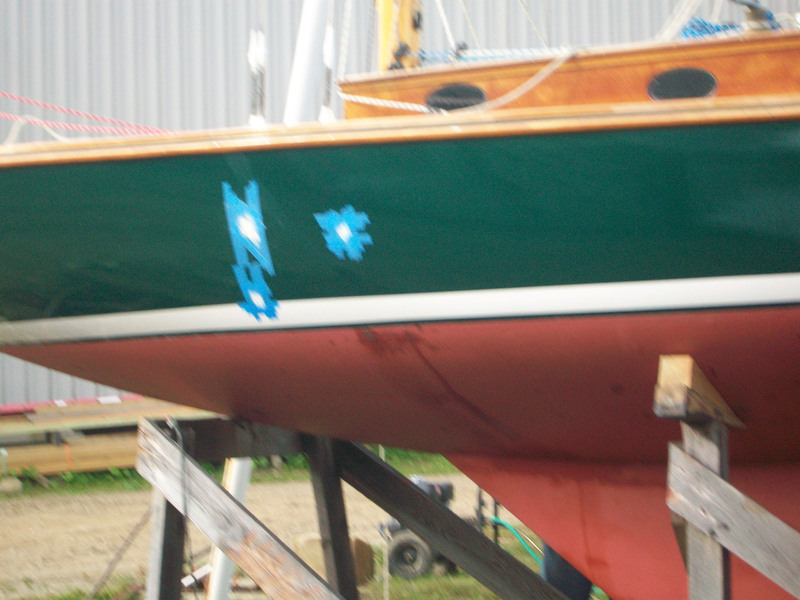 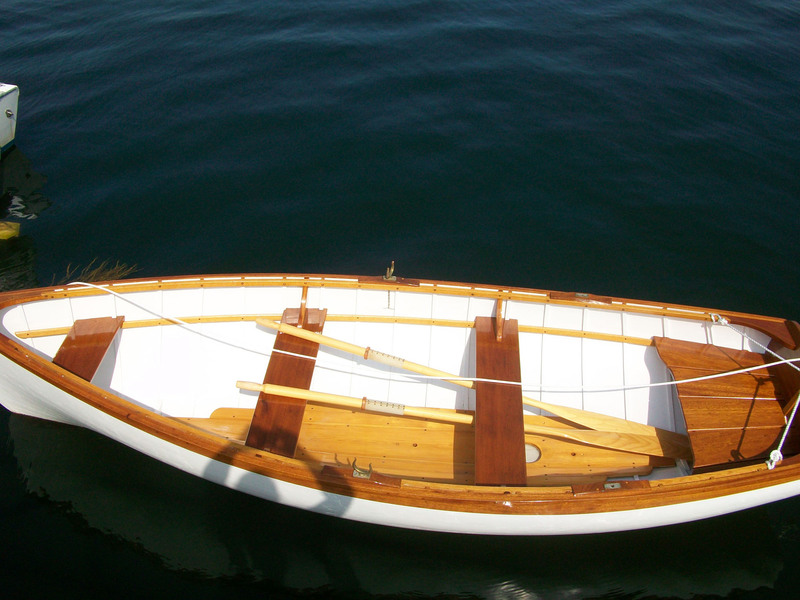 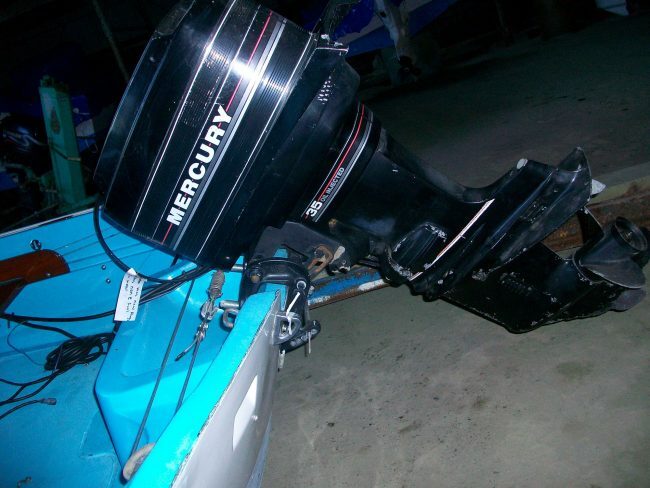 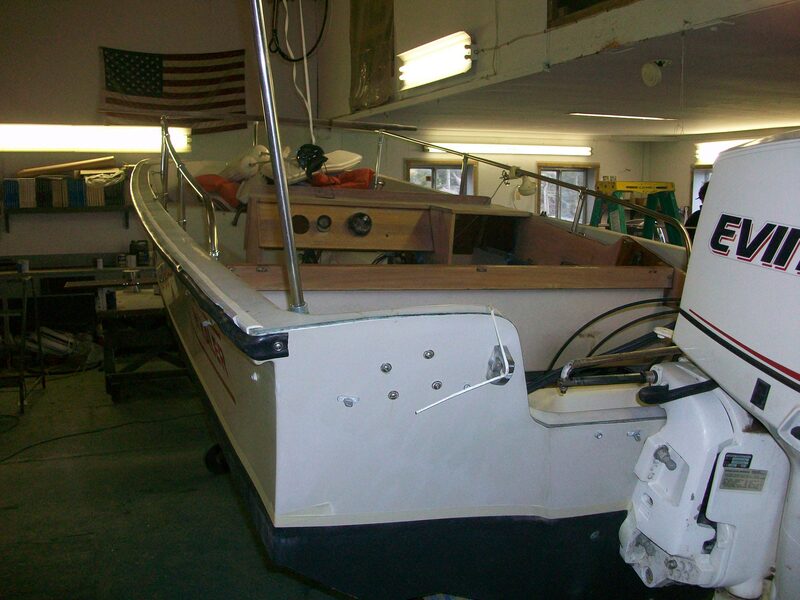 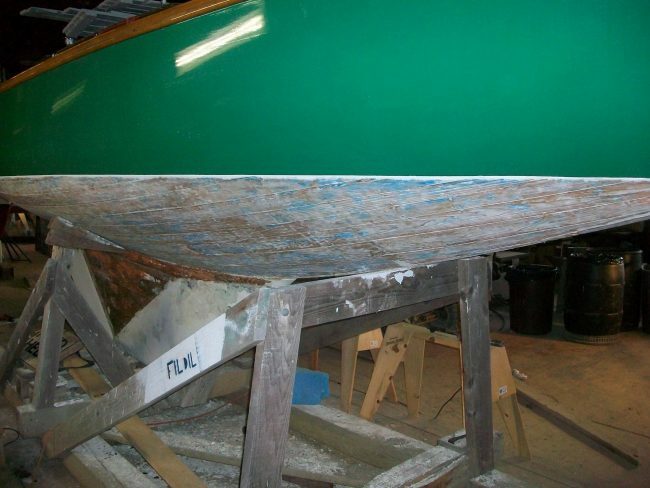 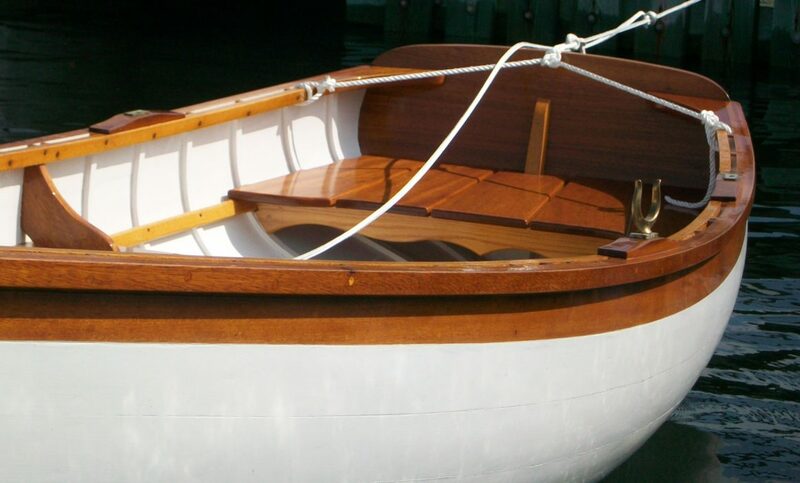 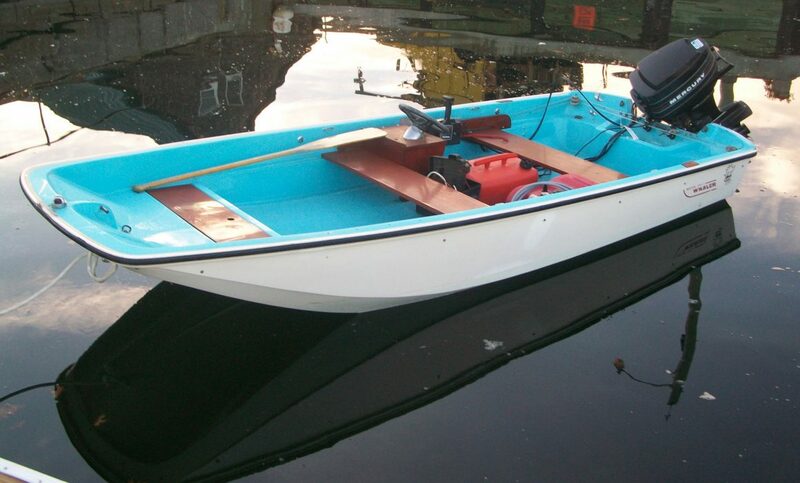 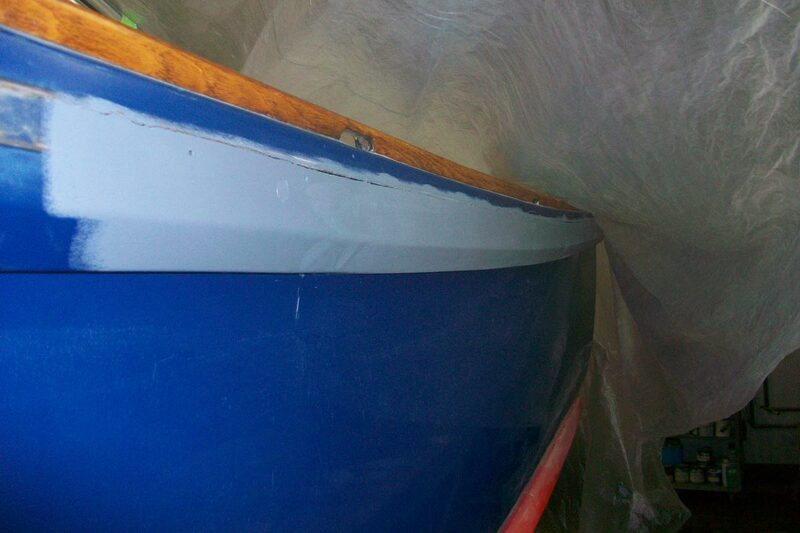 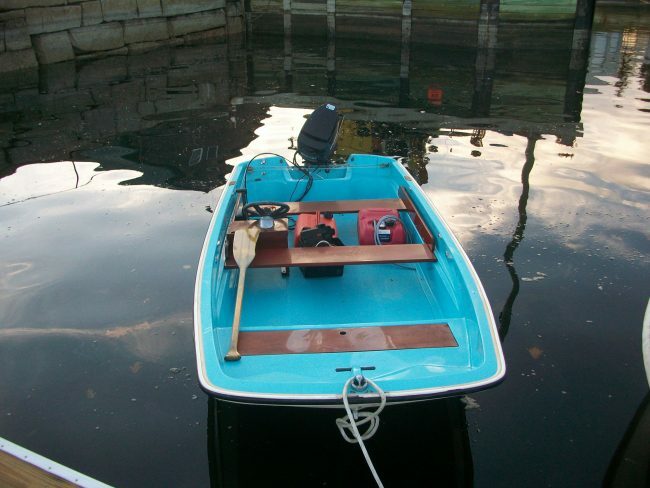 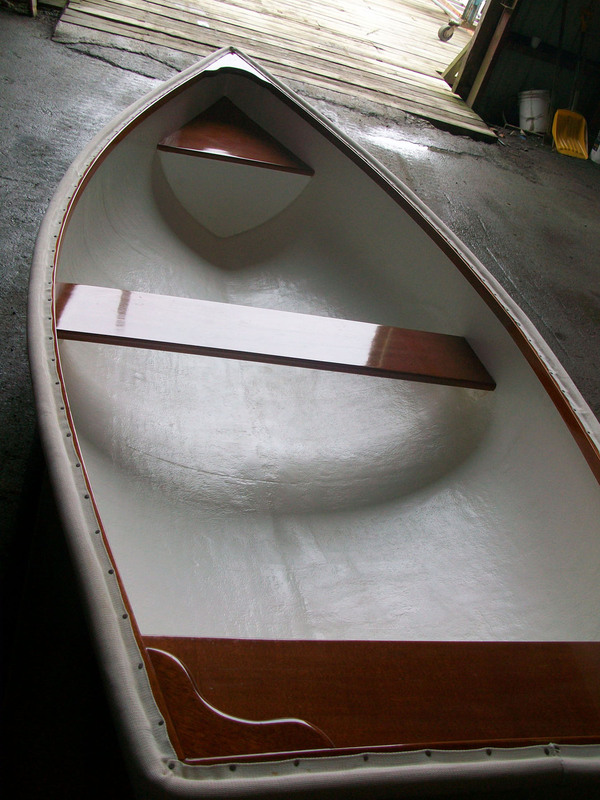 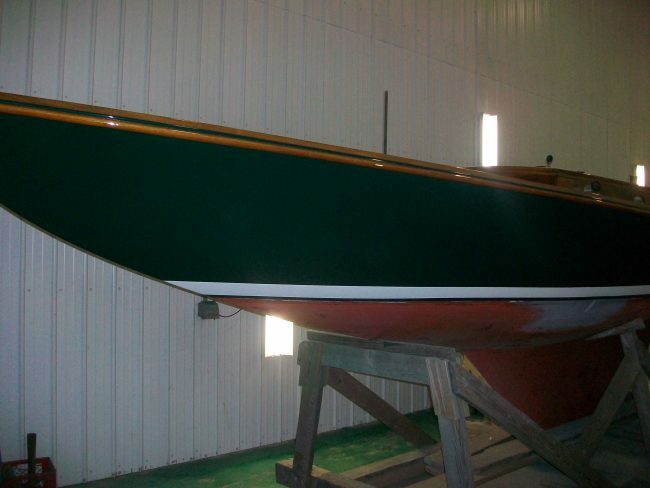 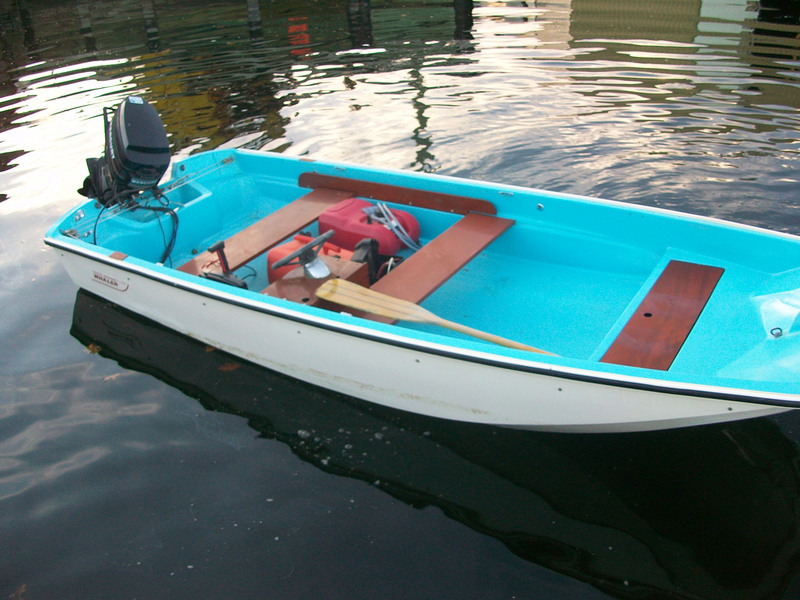 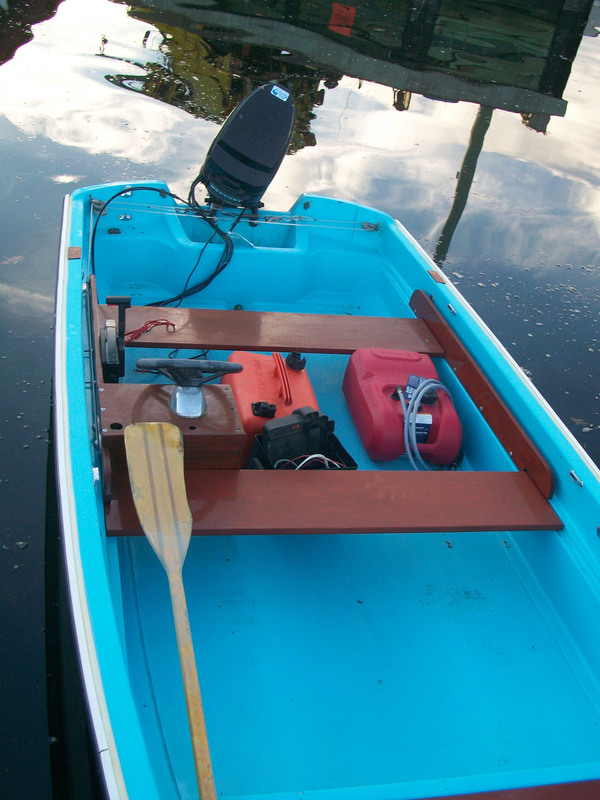 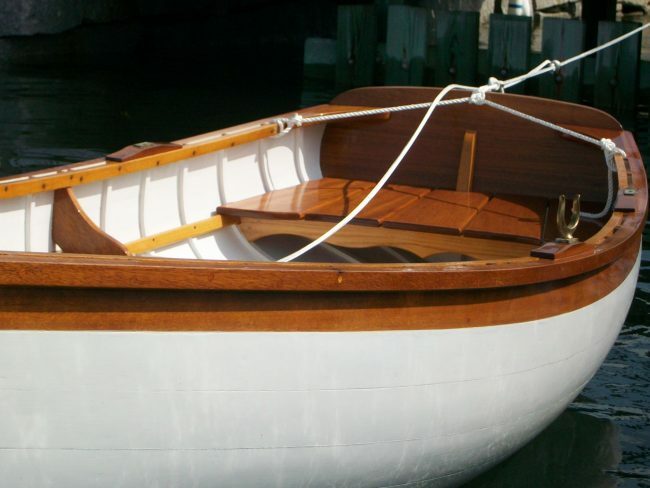 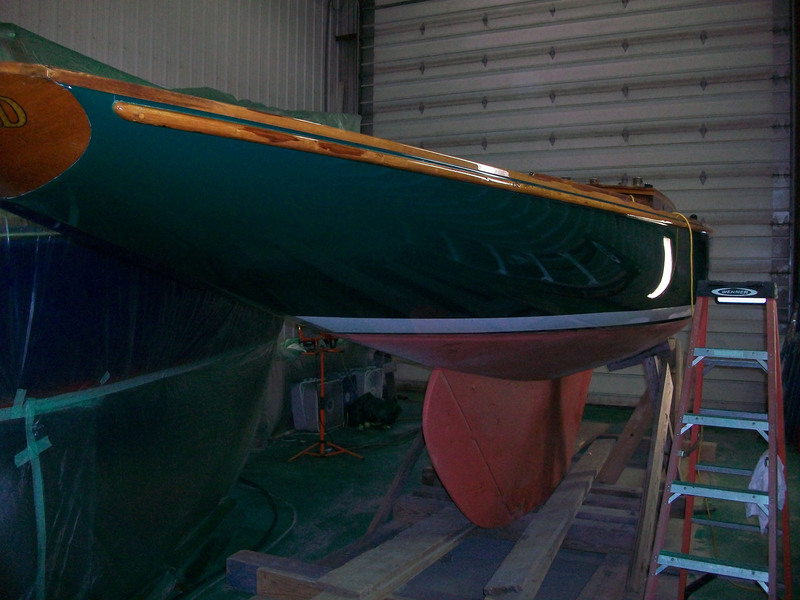 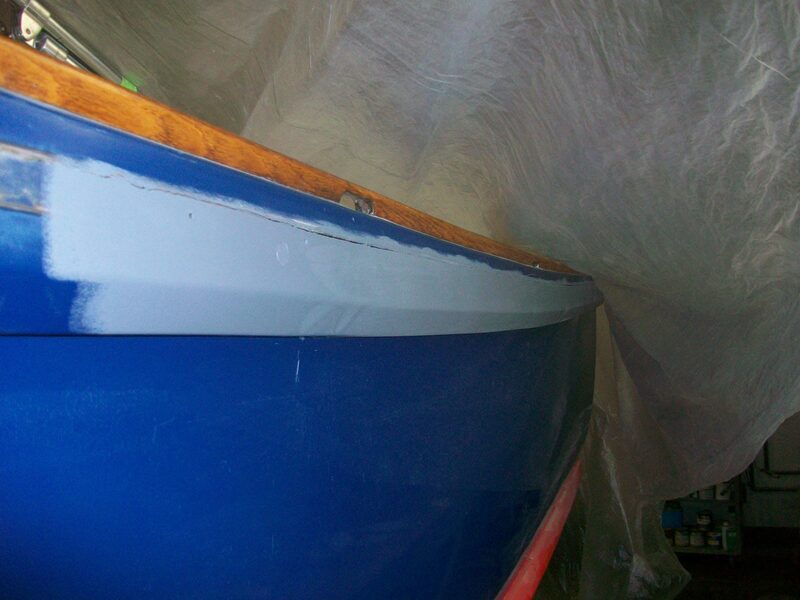 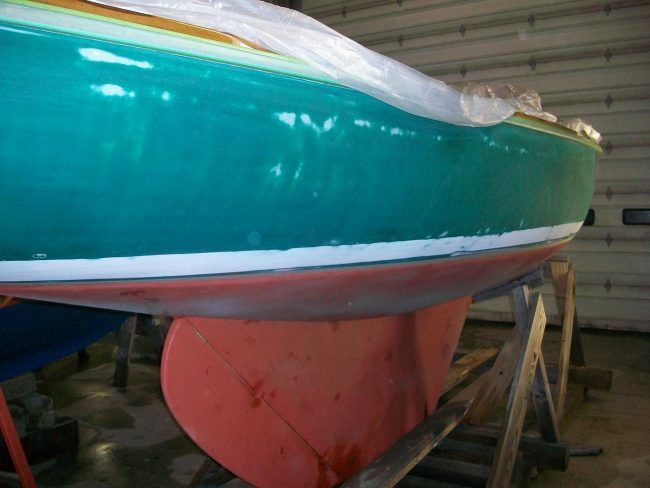 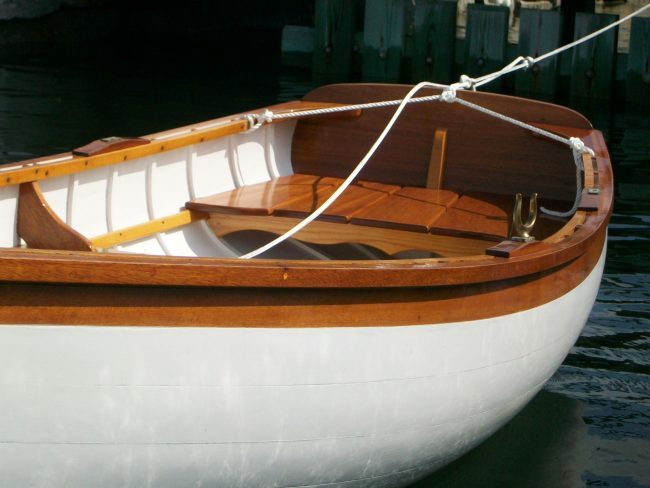 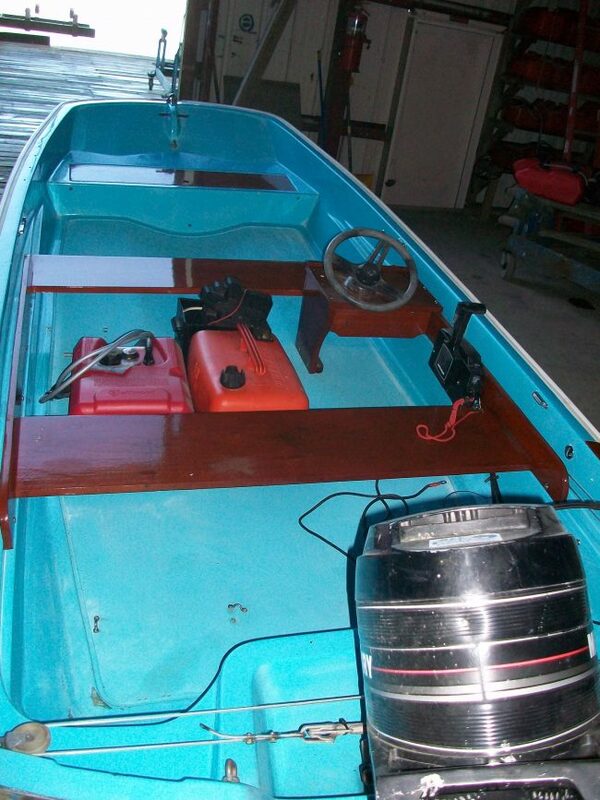 Beautiful two-position rowing skiff built by Dark Harbor Boat Yard. 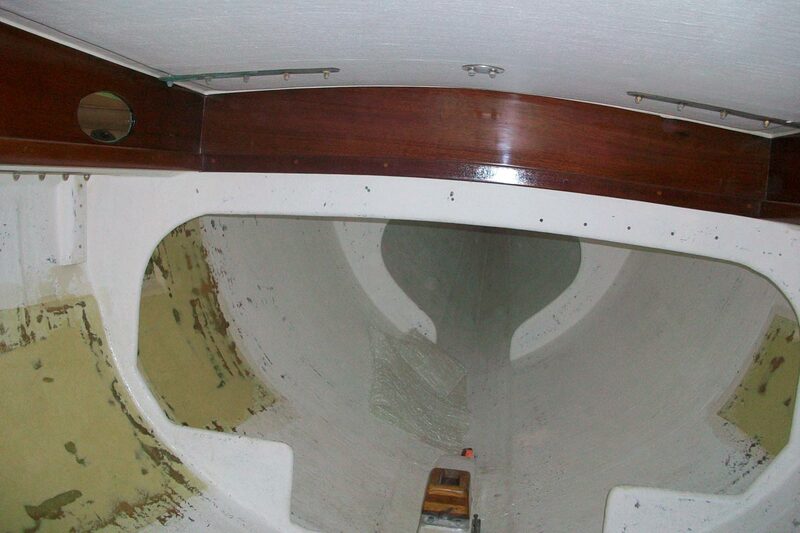 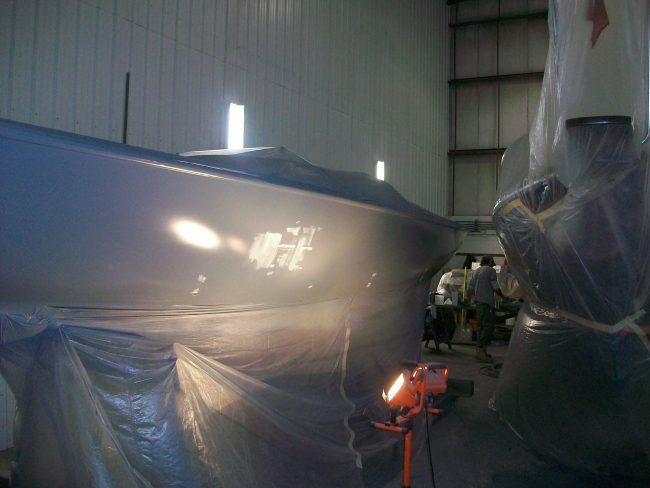 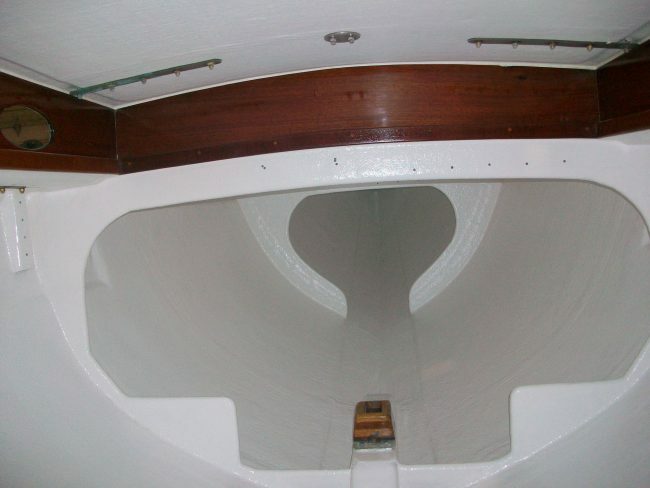 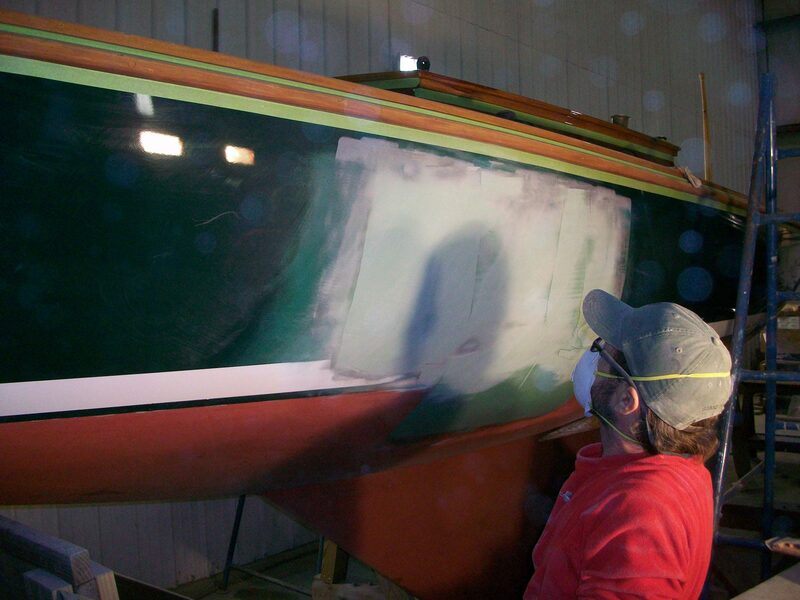 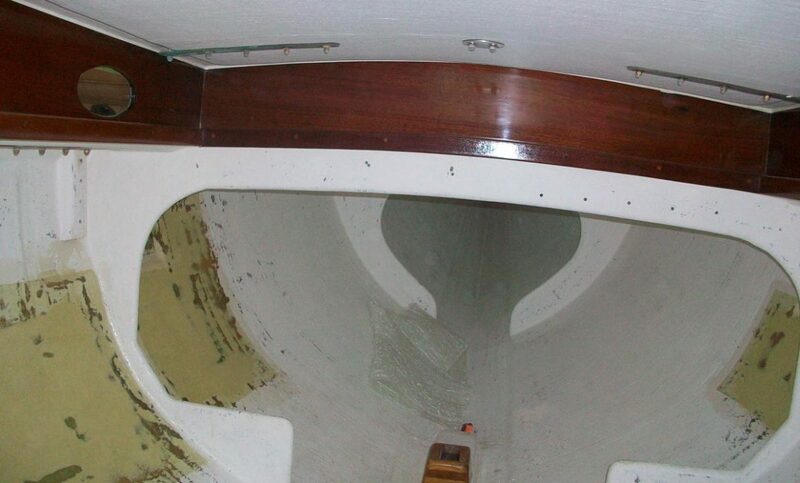 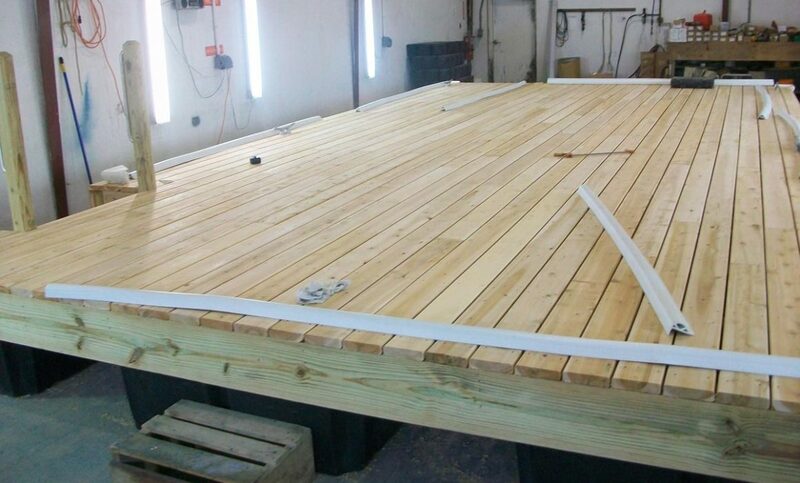 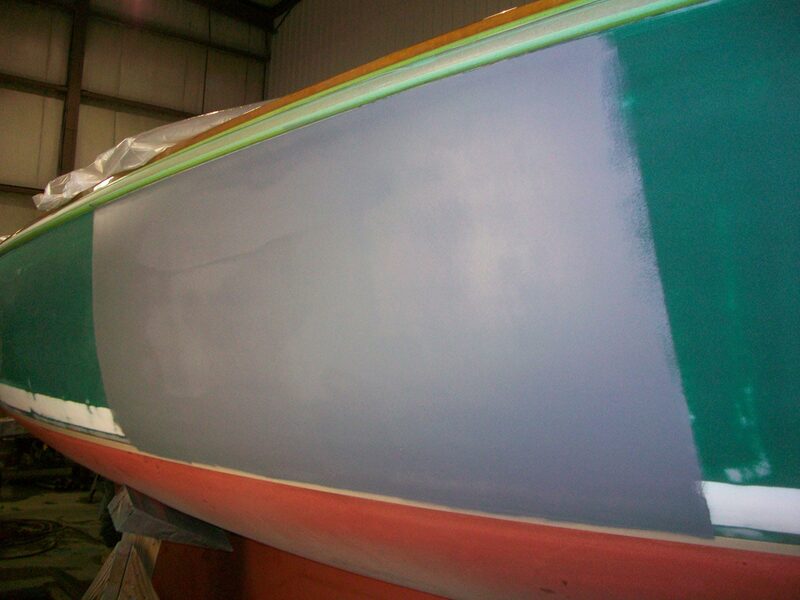 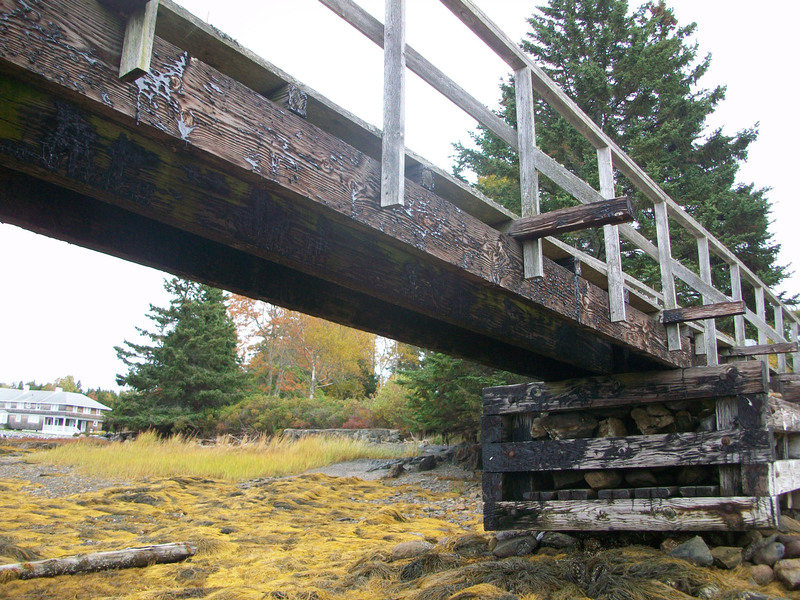 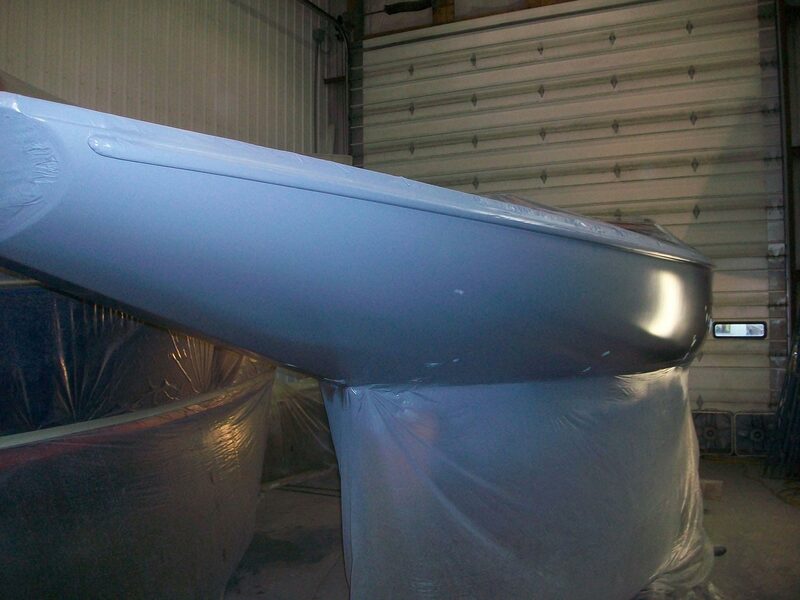 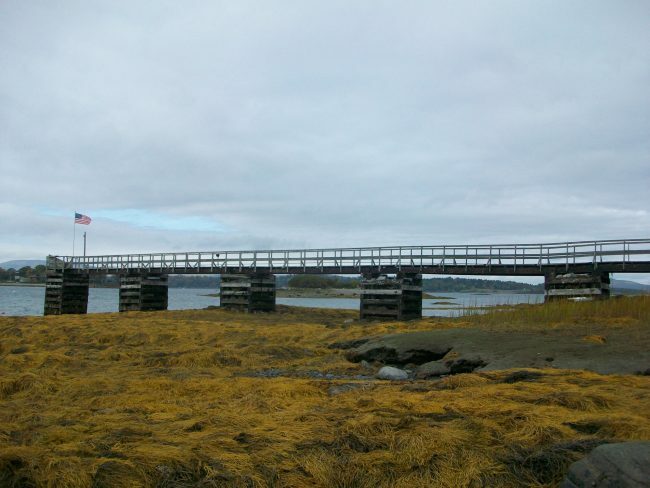 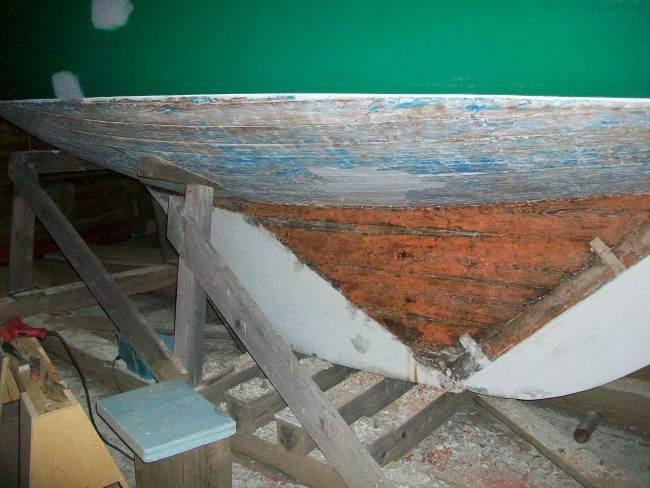 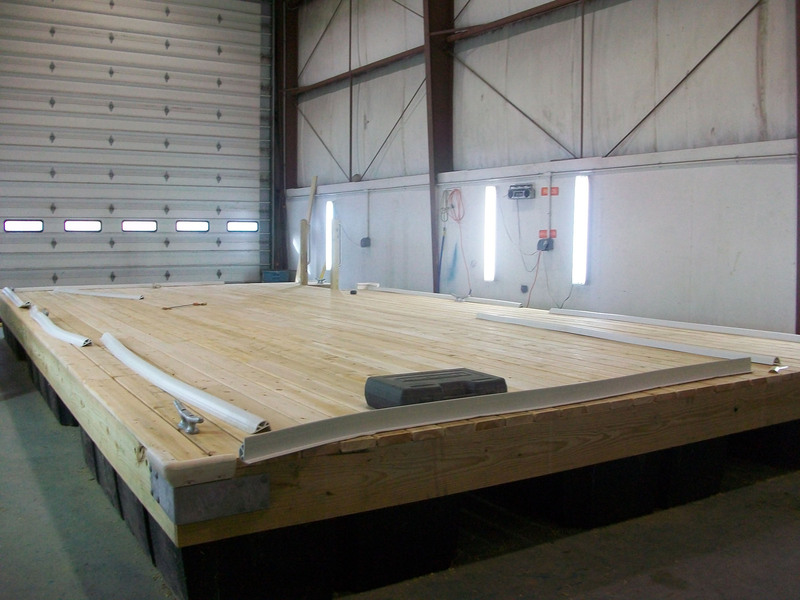 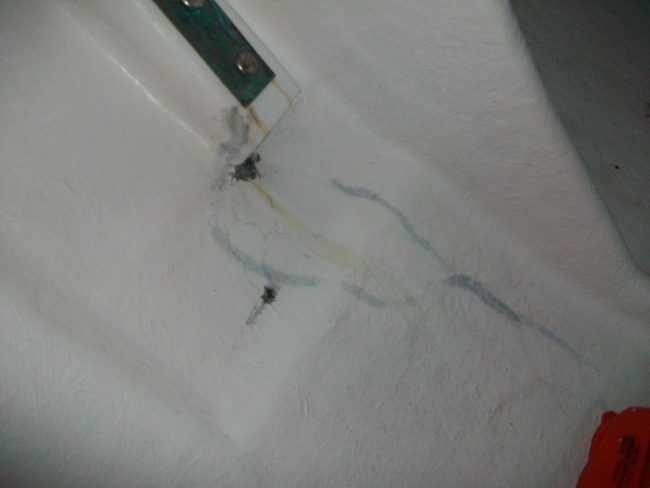 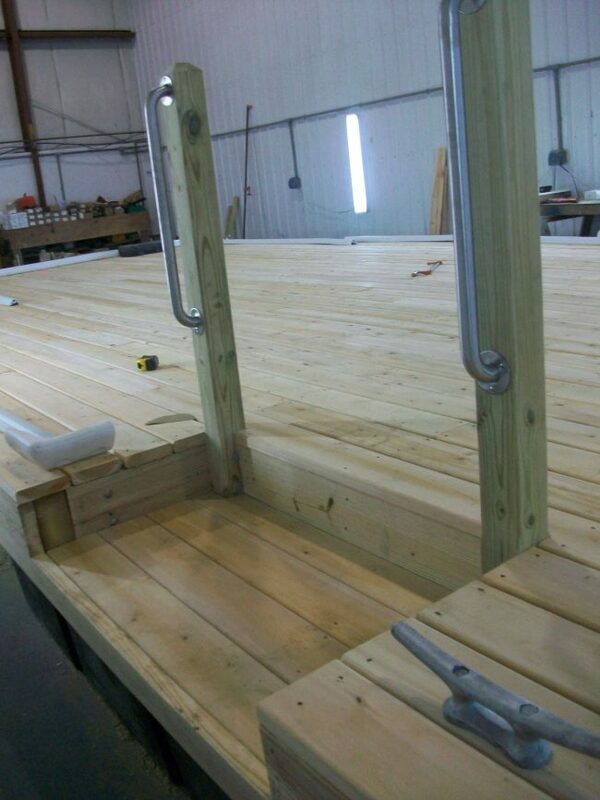 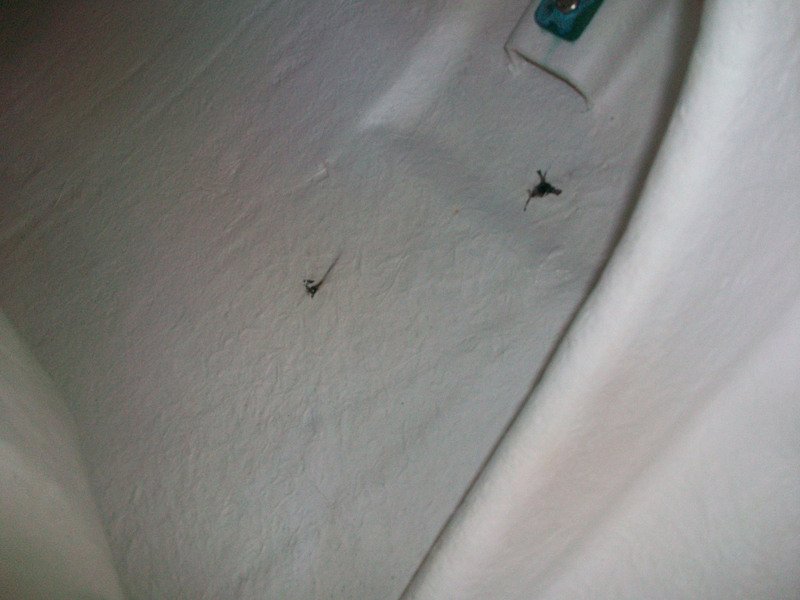 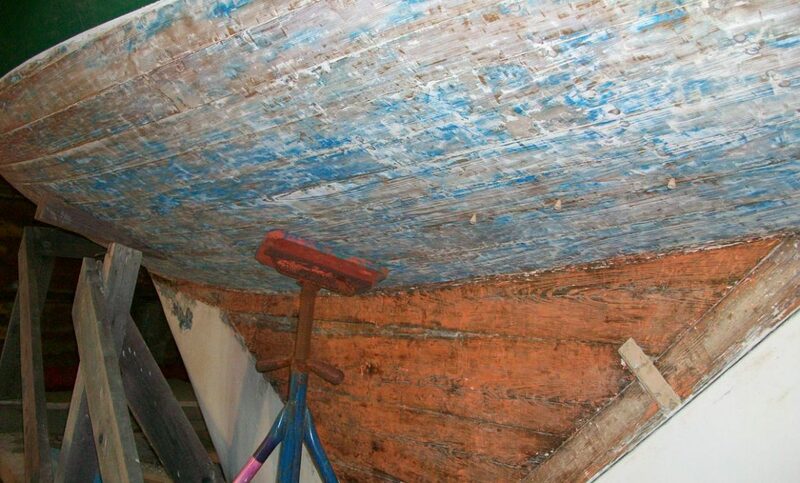 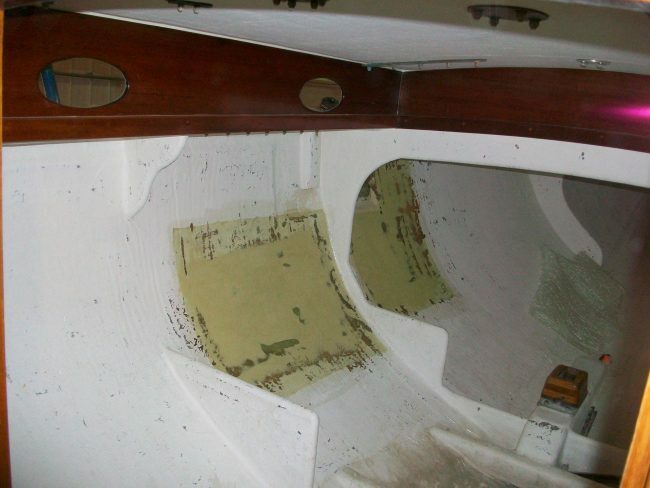 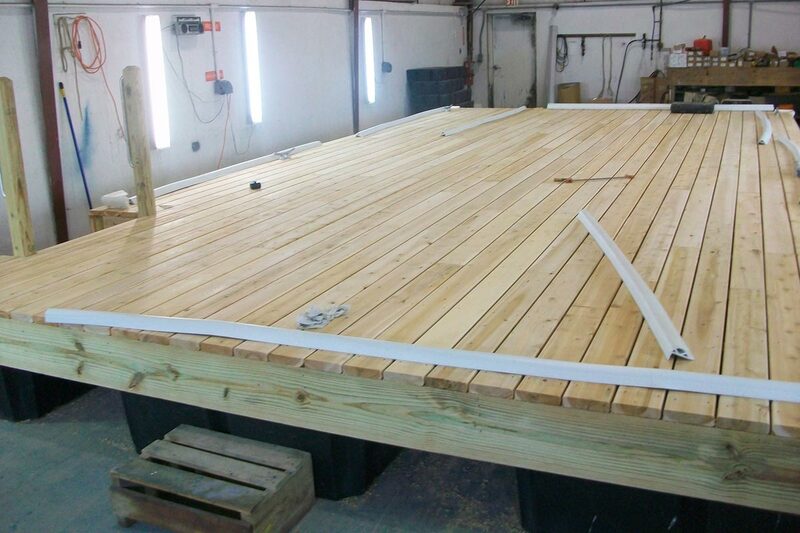 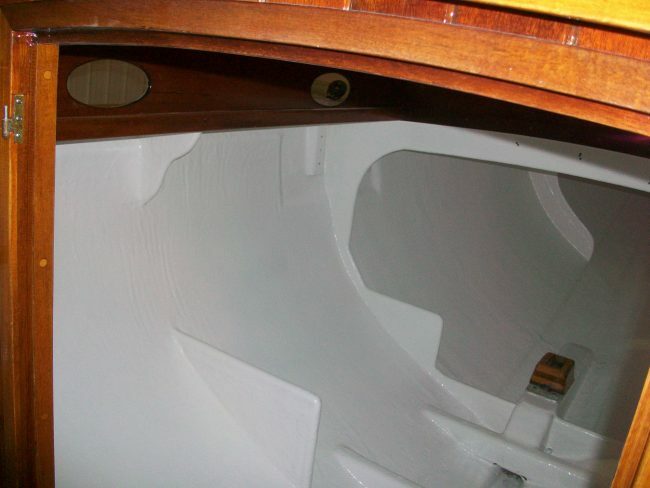 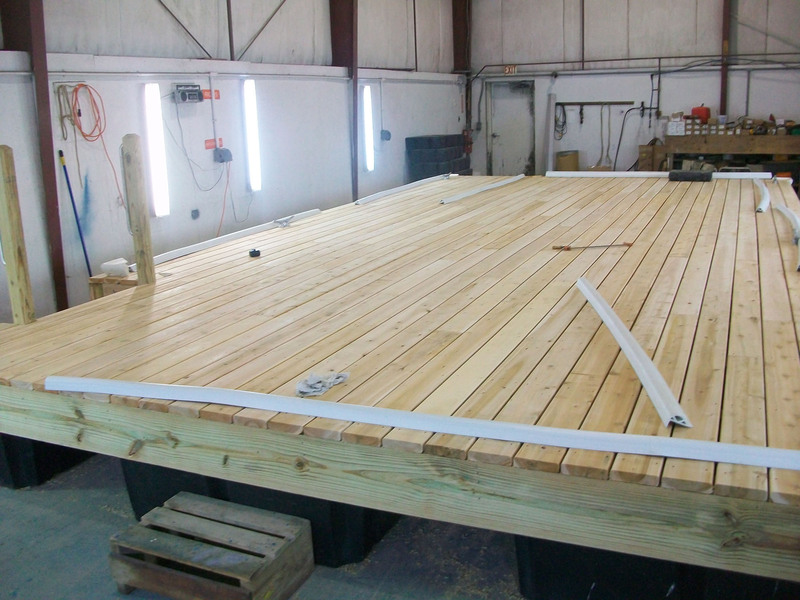 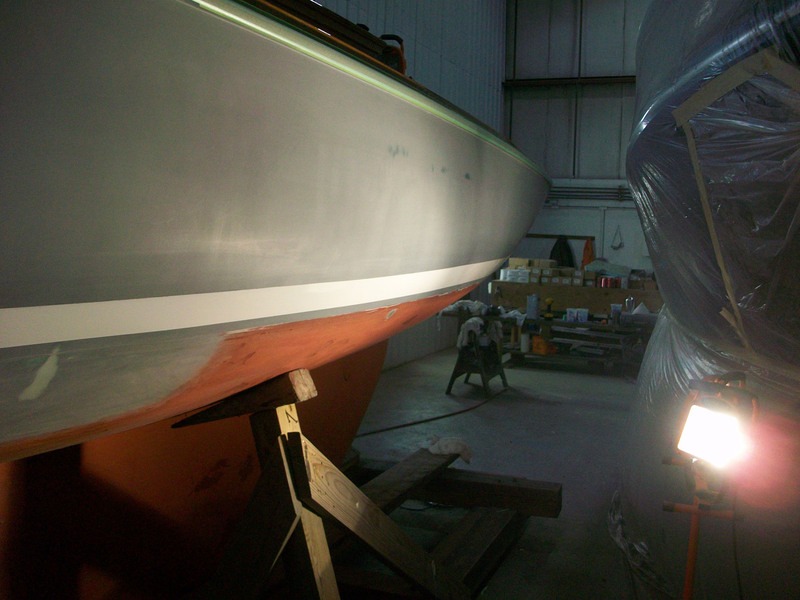 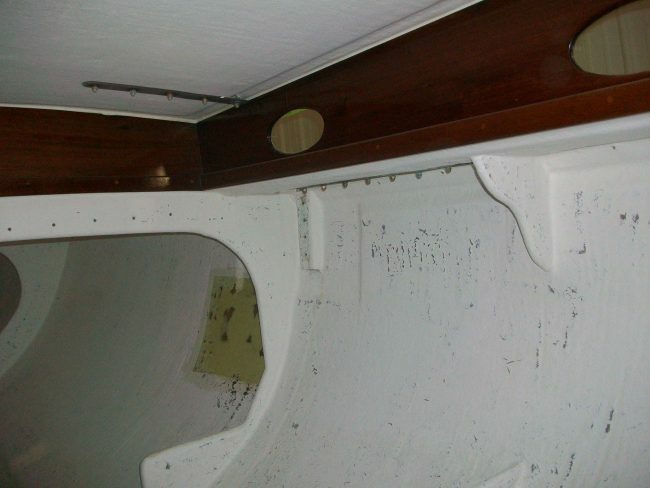 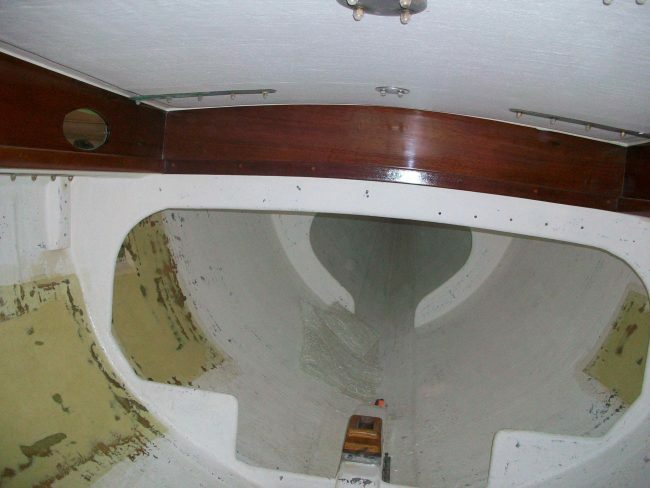 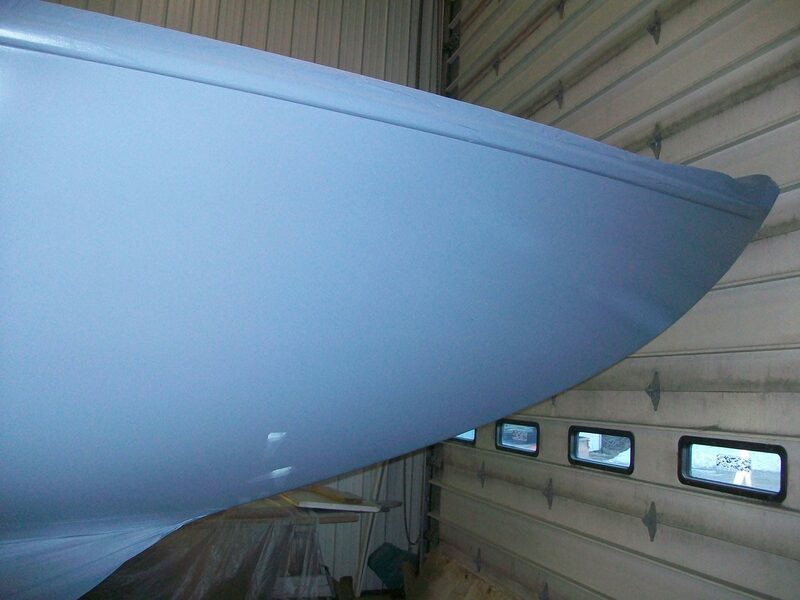 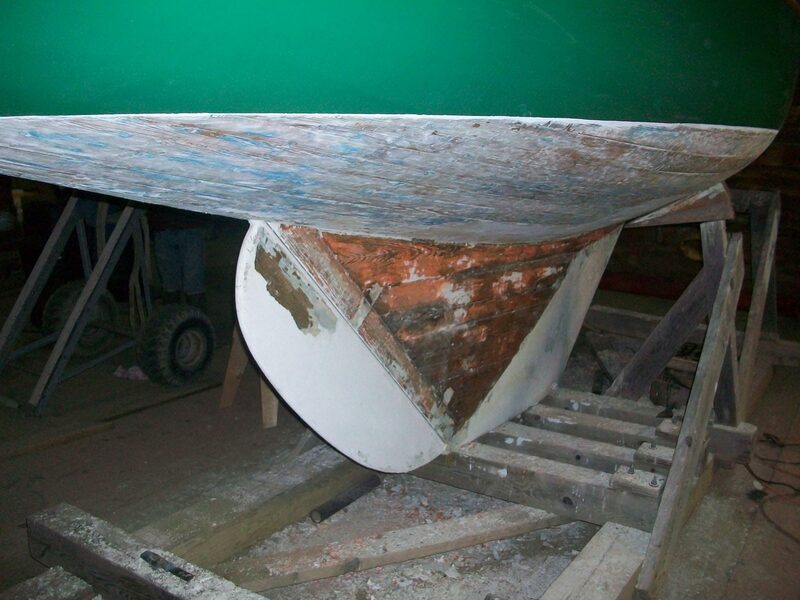 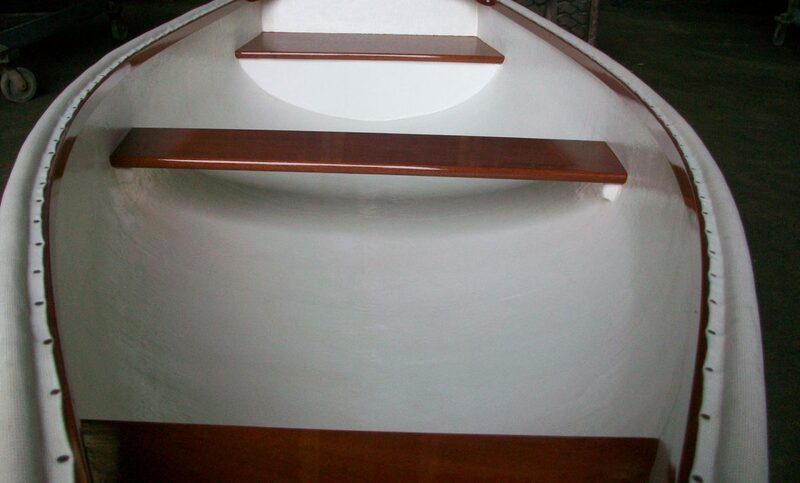 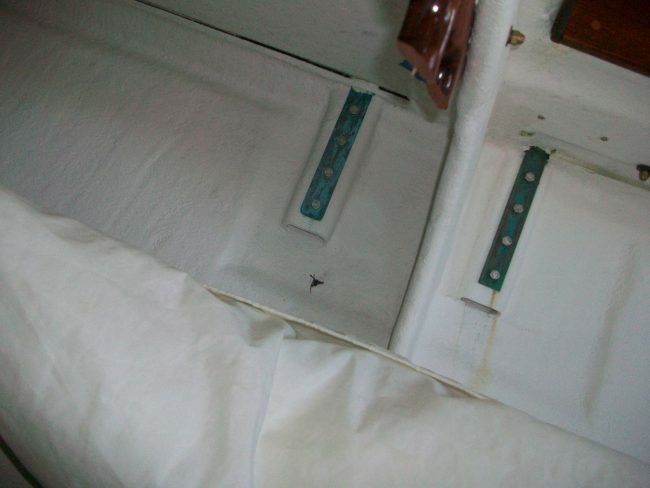 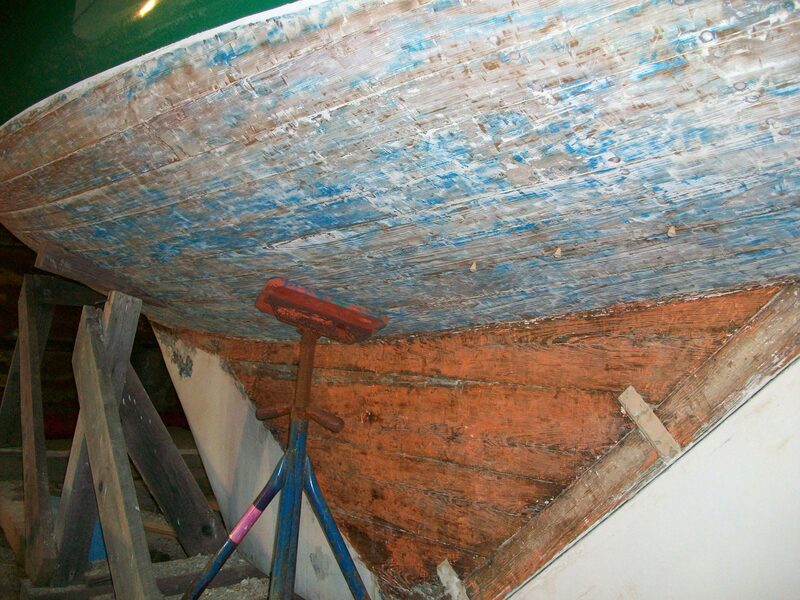 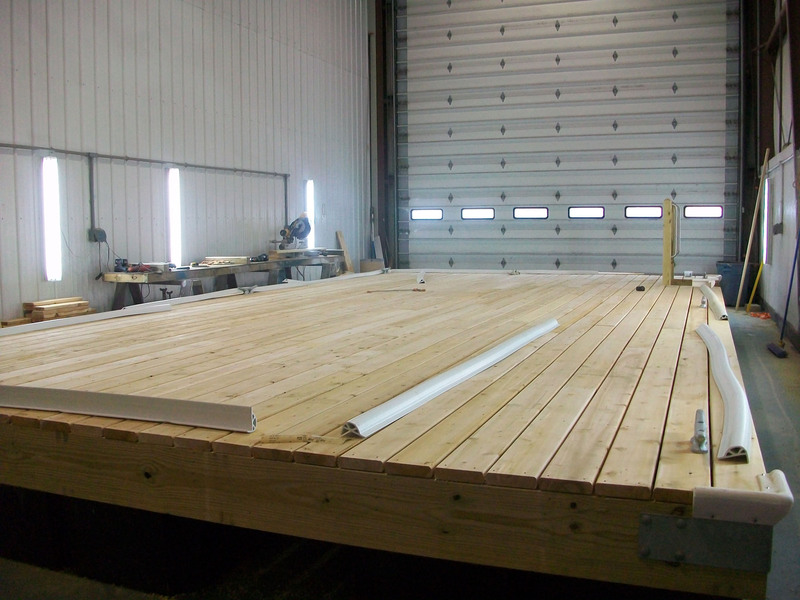 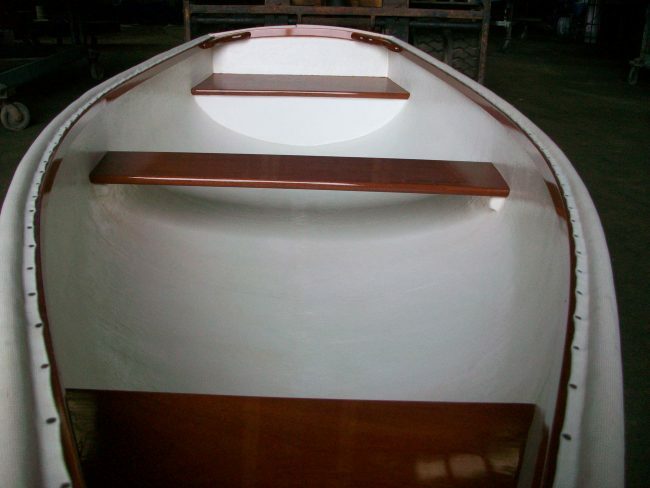 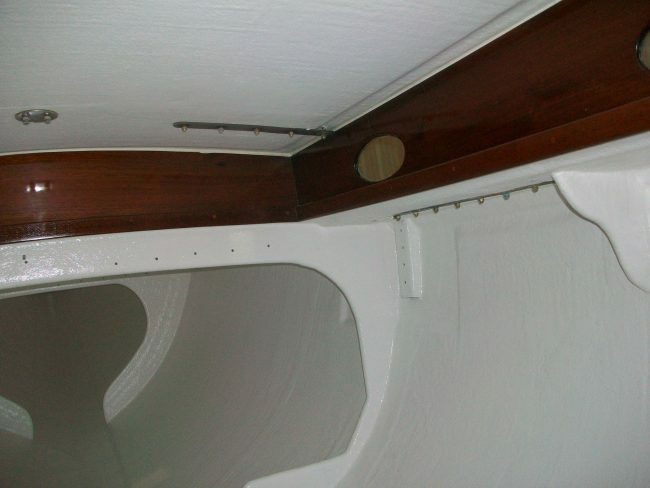 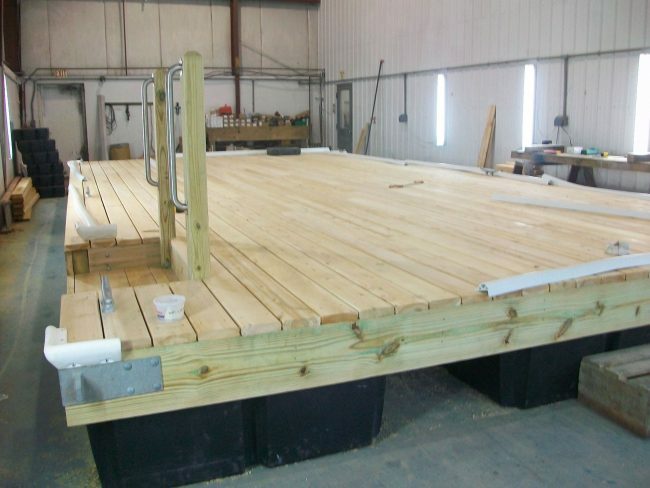 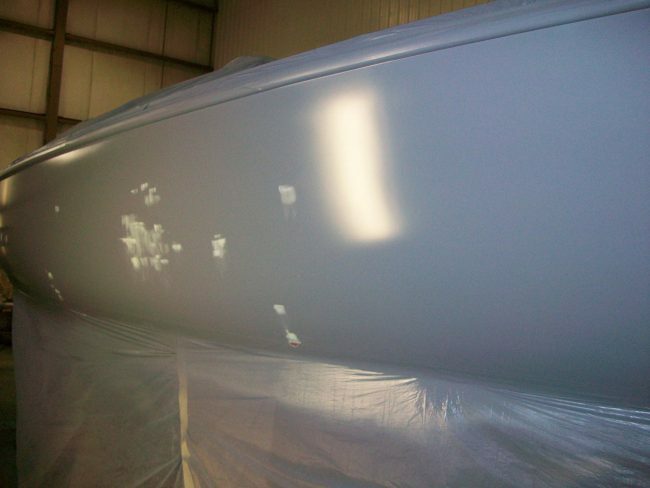 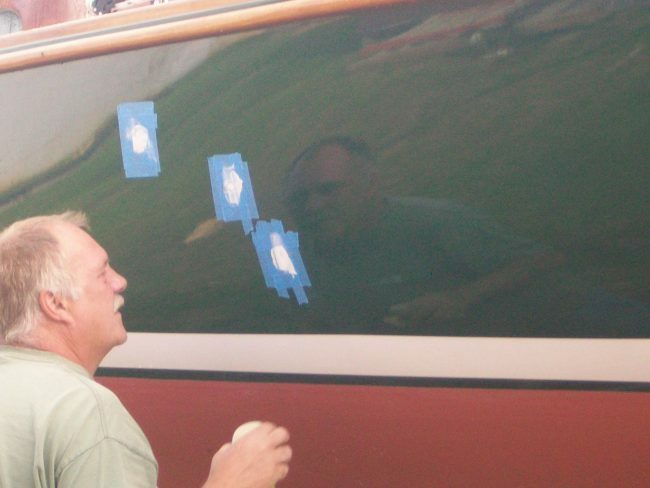 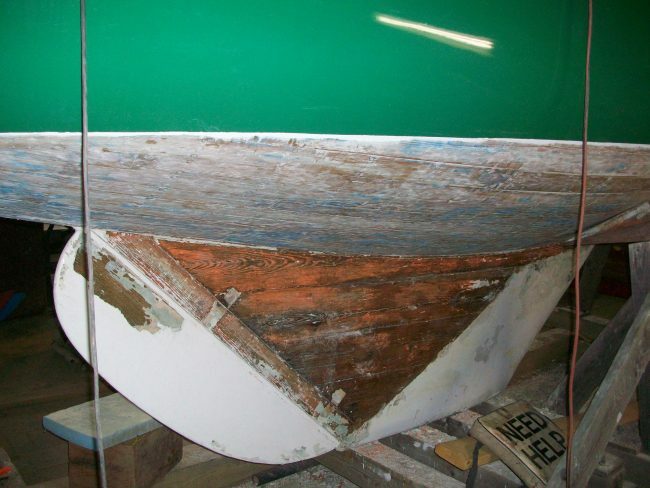 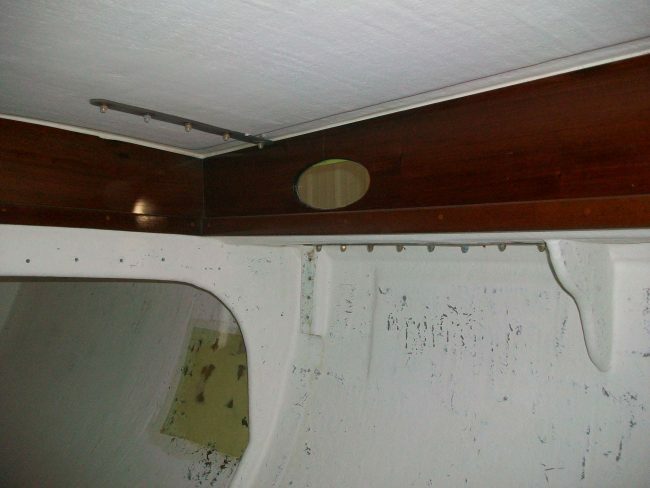 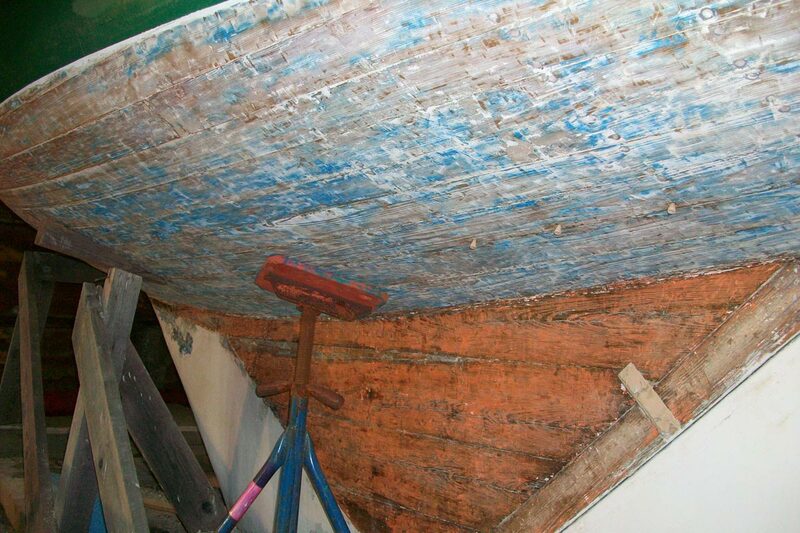 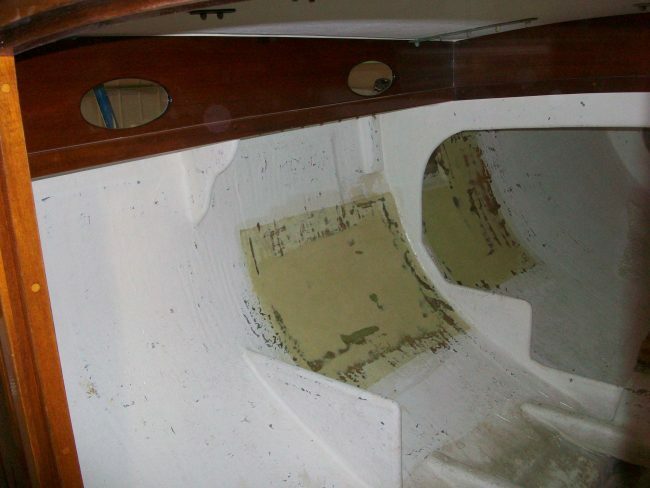 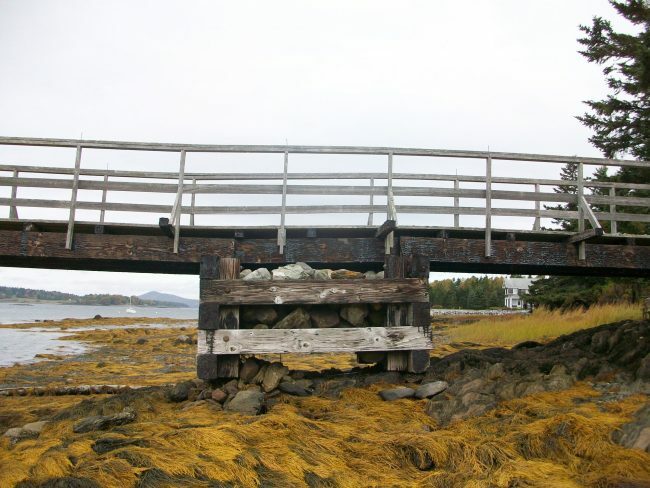 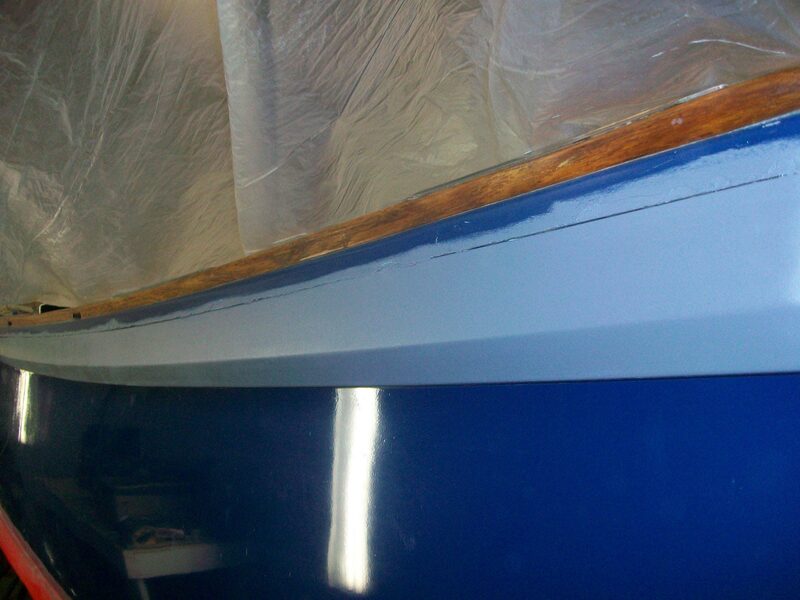 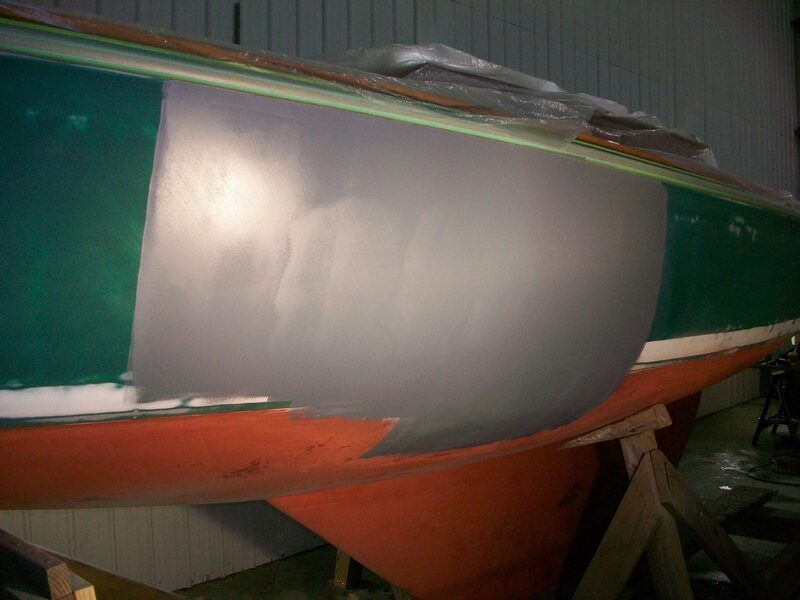 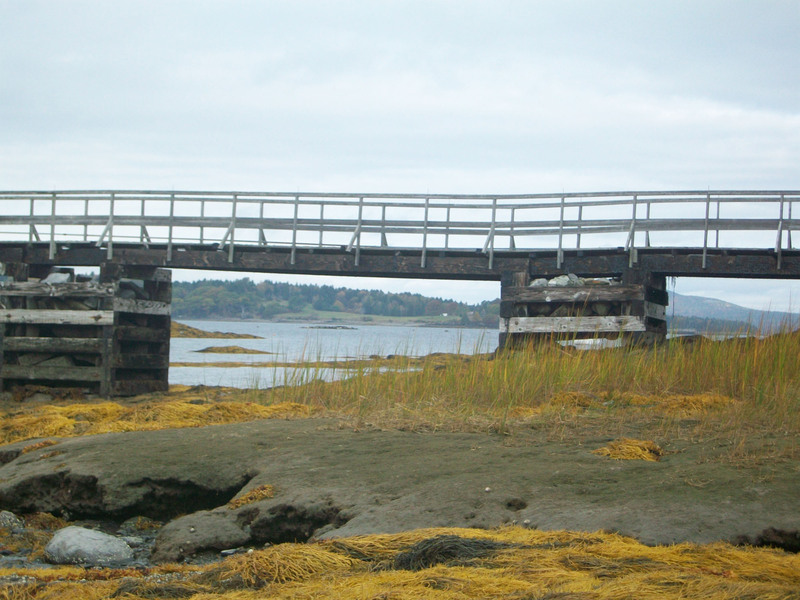 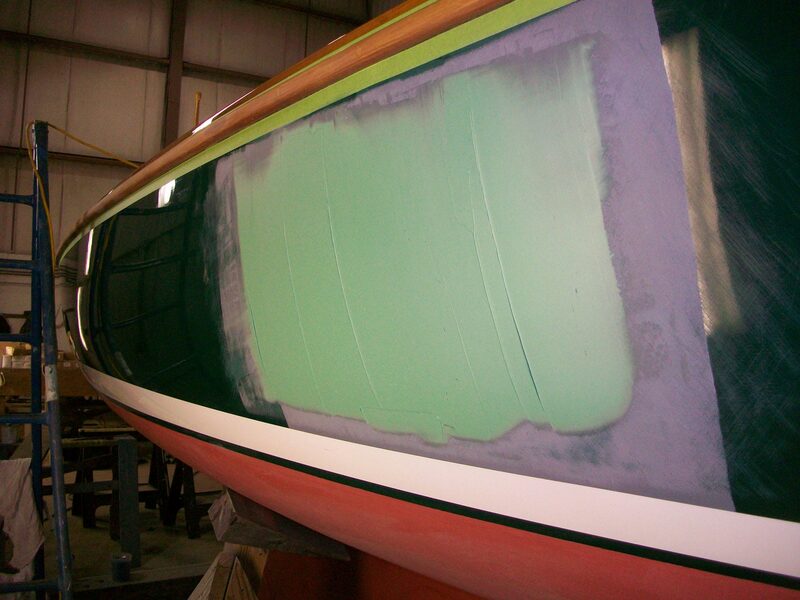 See more about float construction. 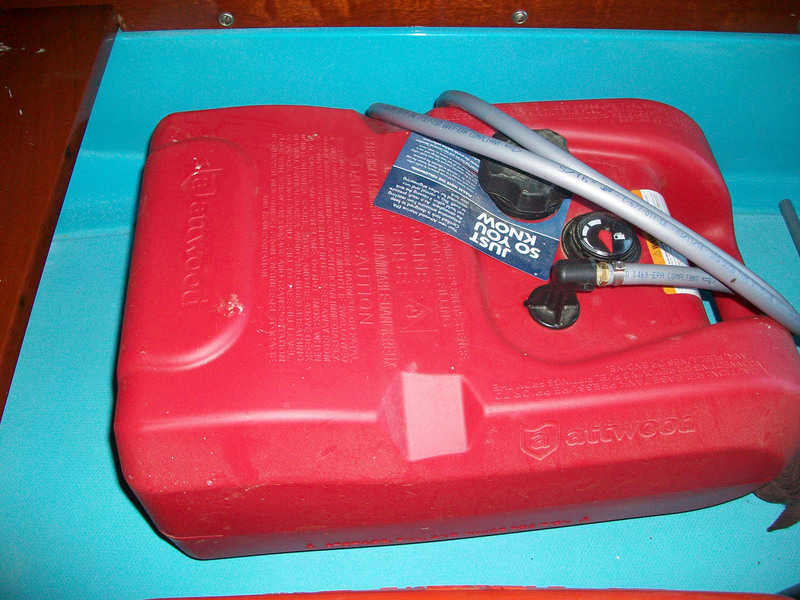 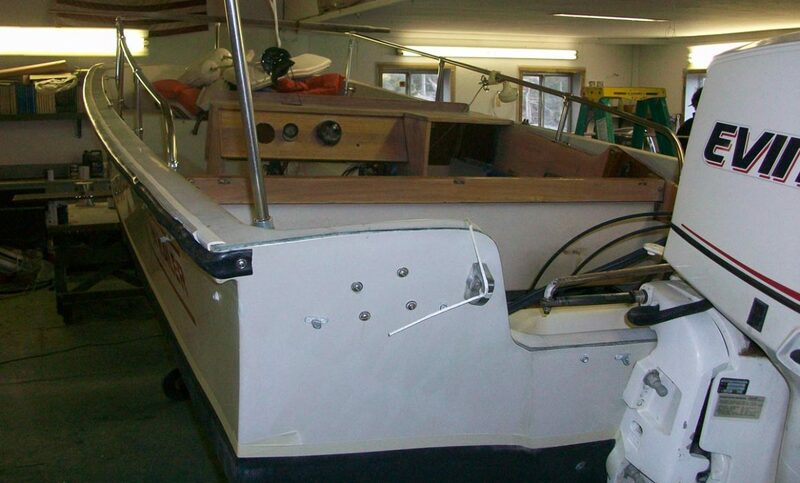 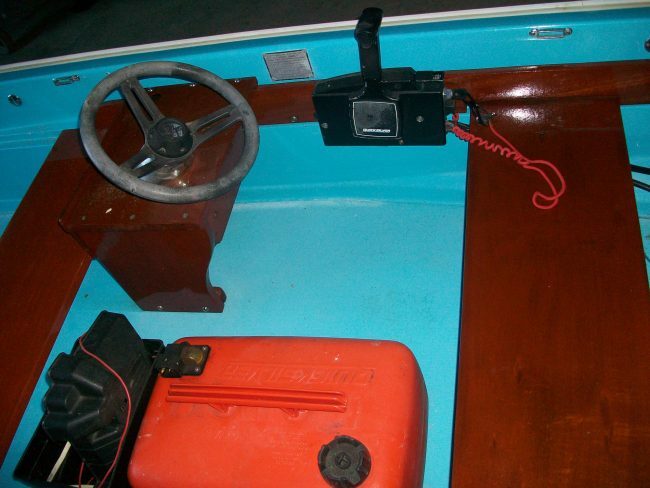 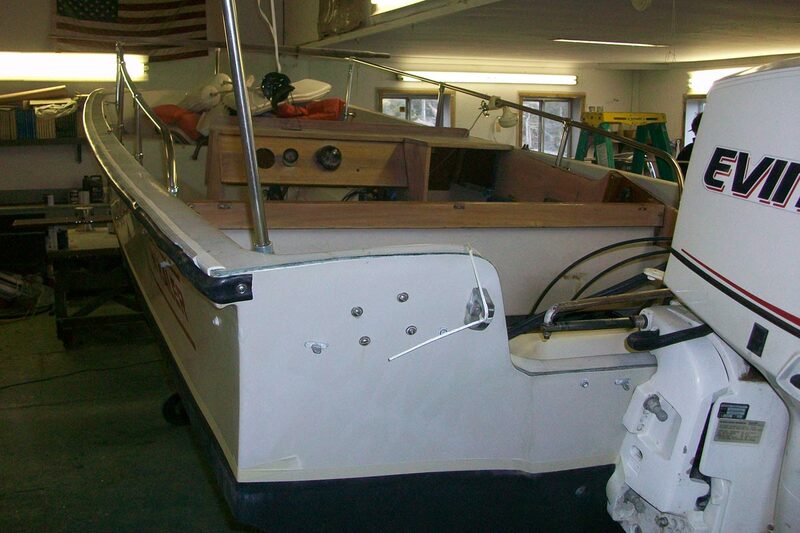 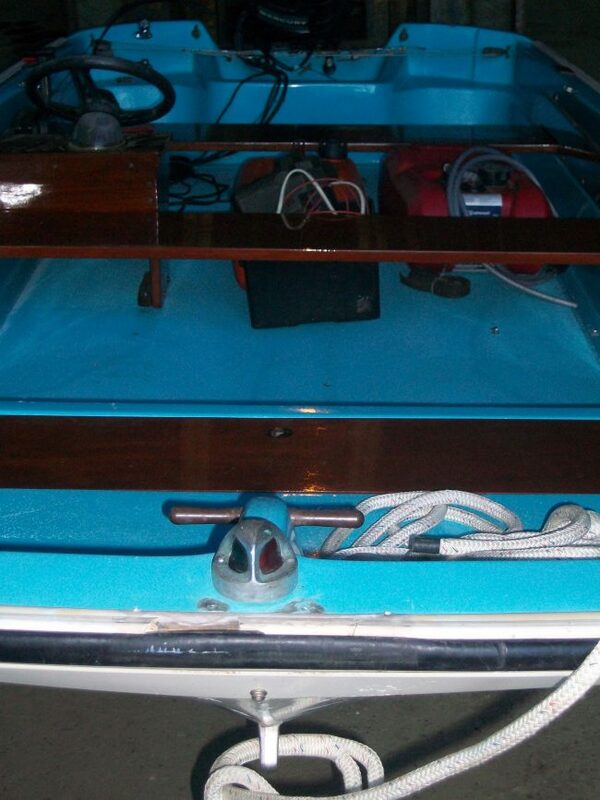 This is a C&C 25, 1976 with a Honda 9.9 motor with remote controls and power tilt. 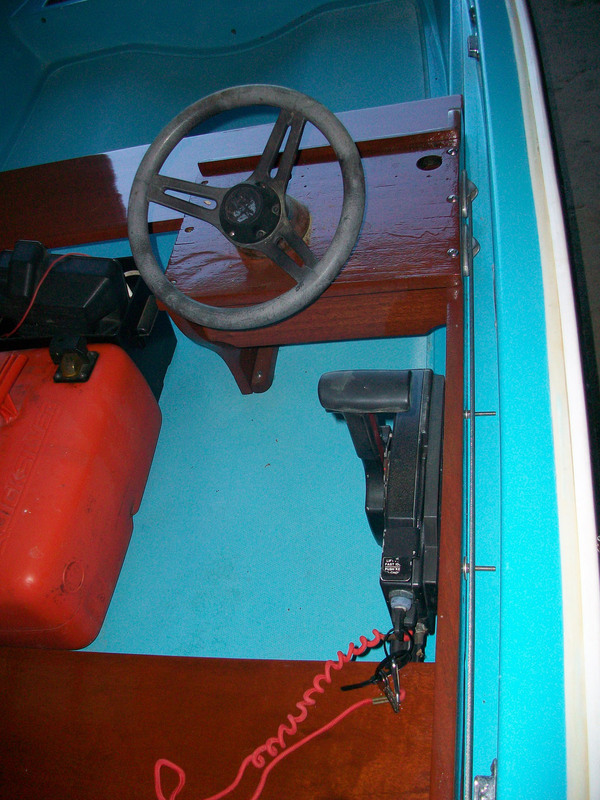 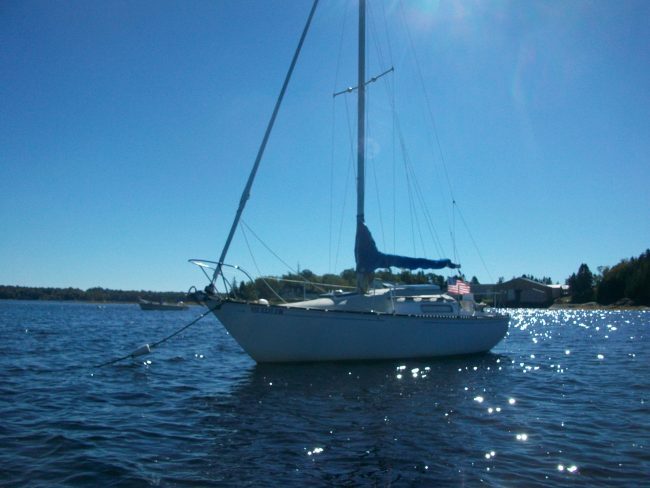 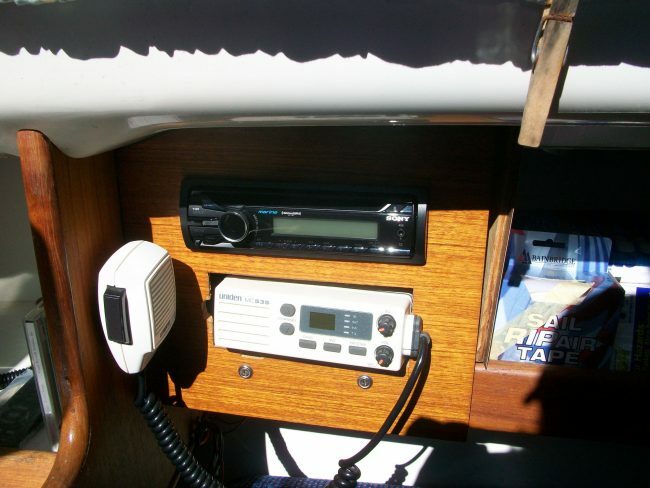 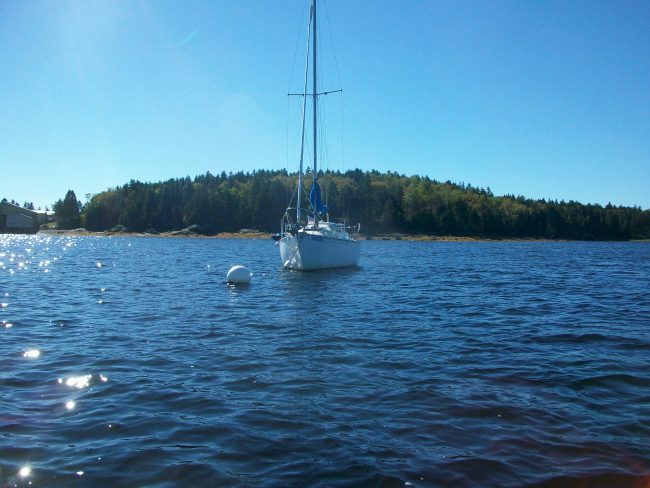 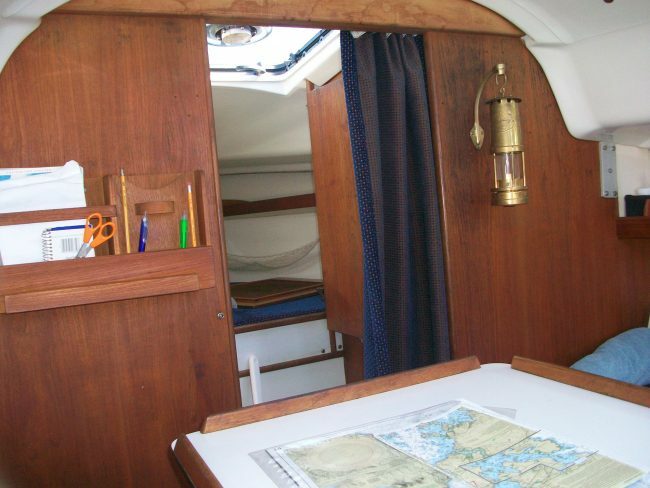 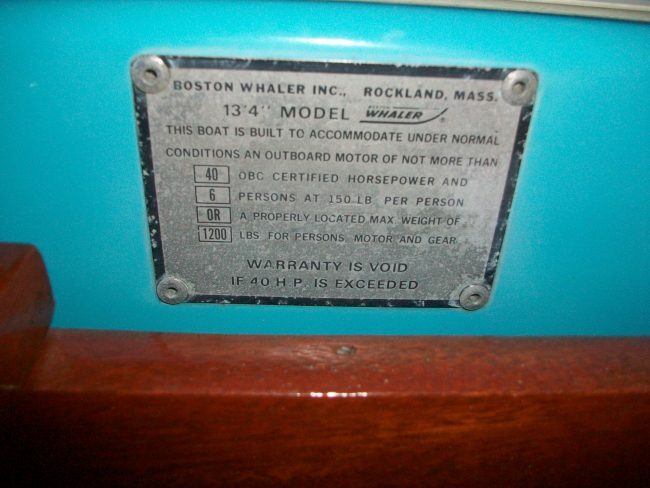 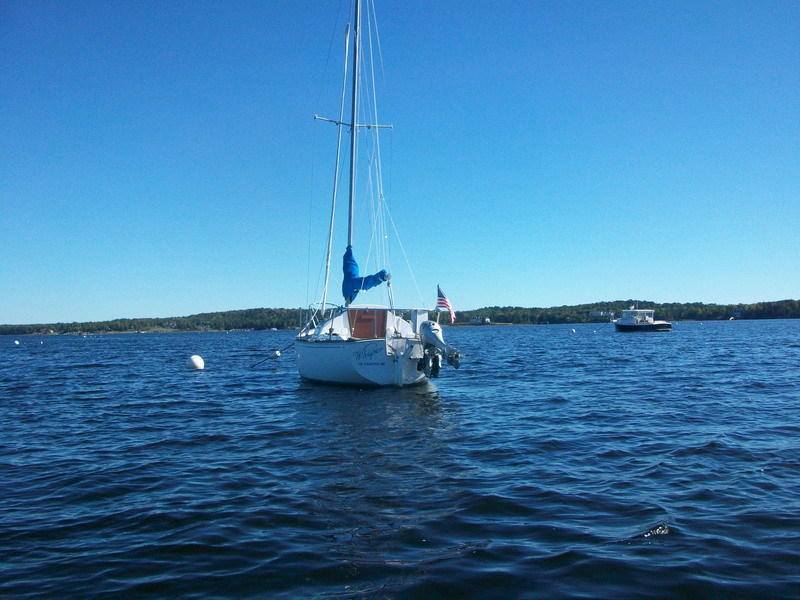 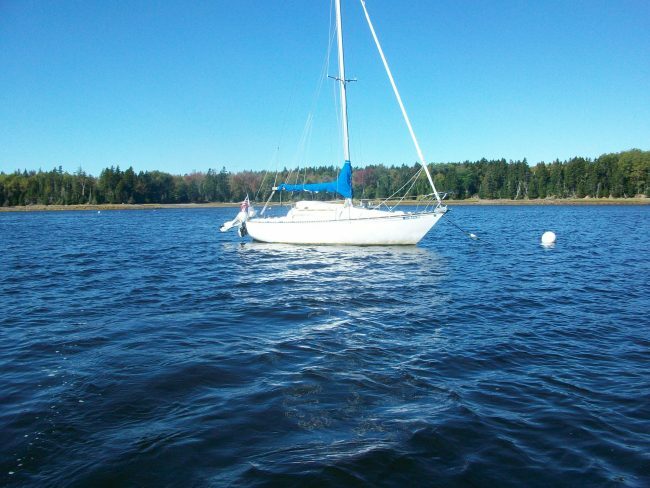 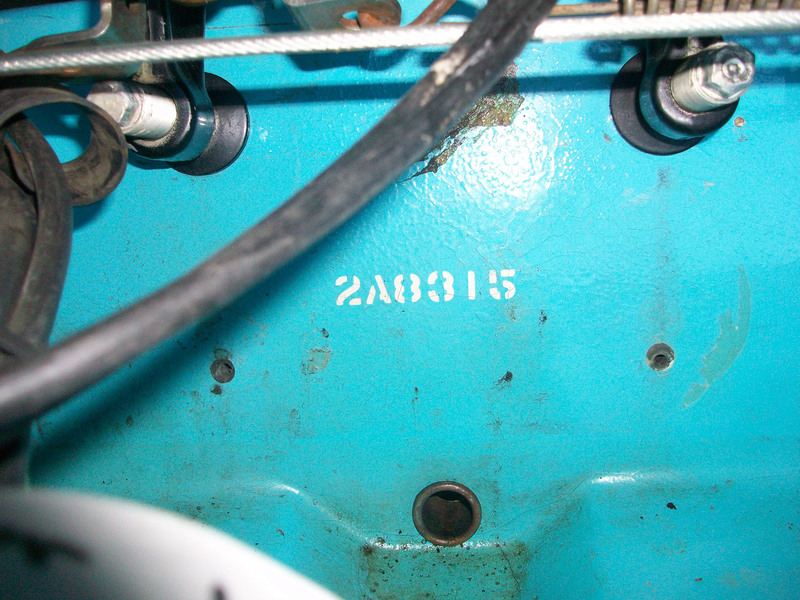 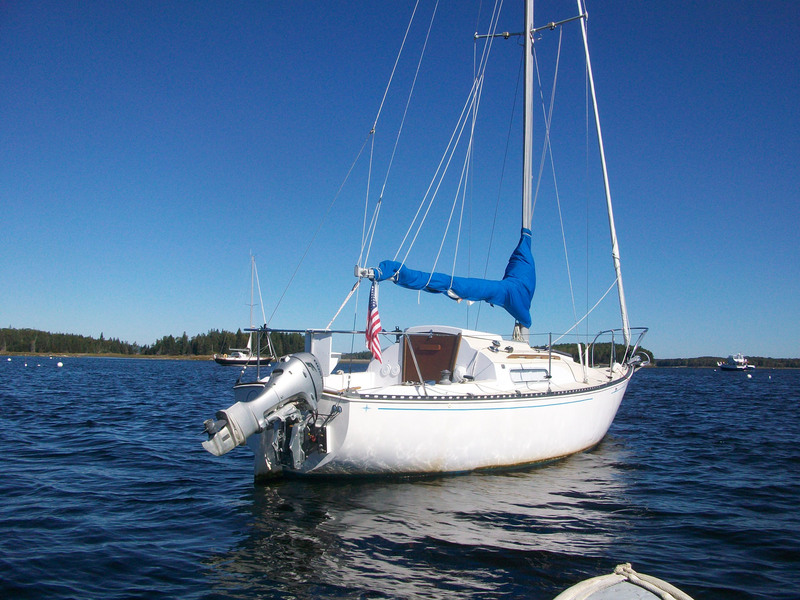 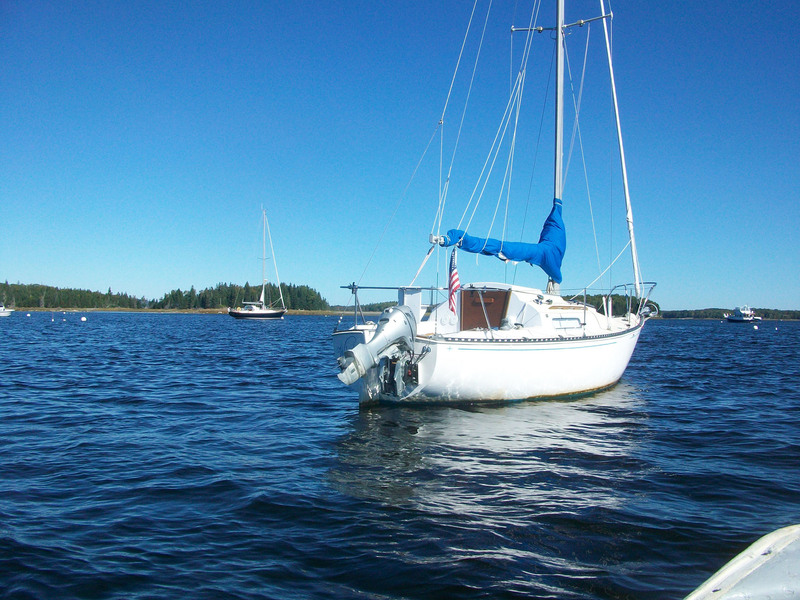 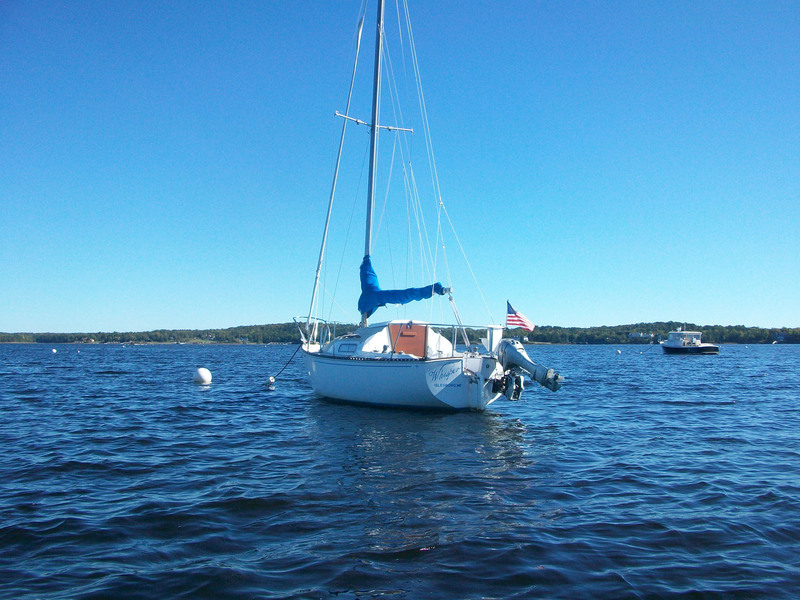 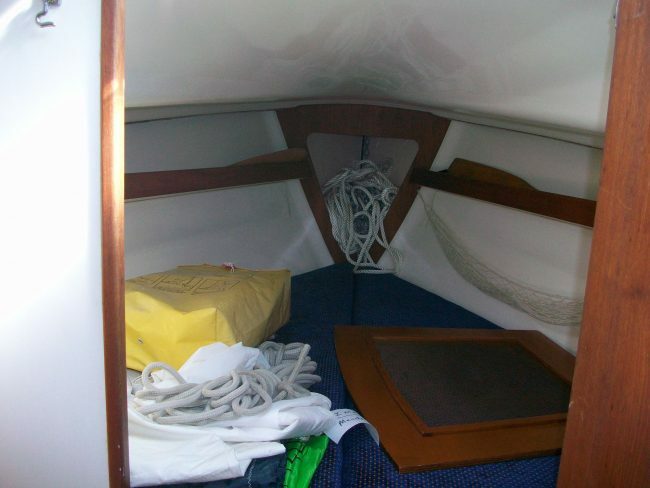 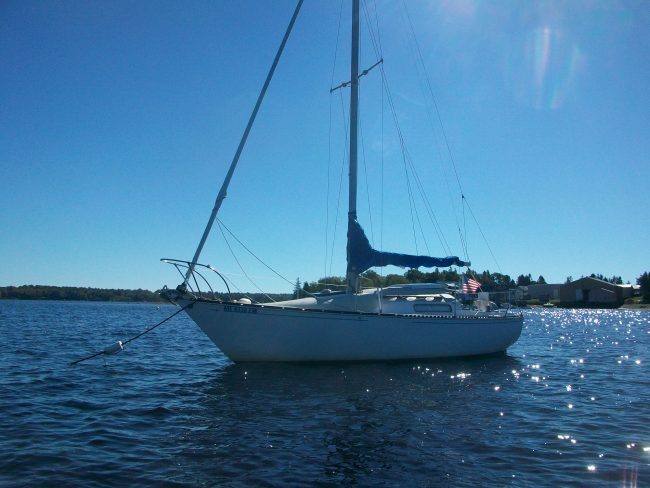 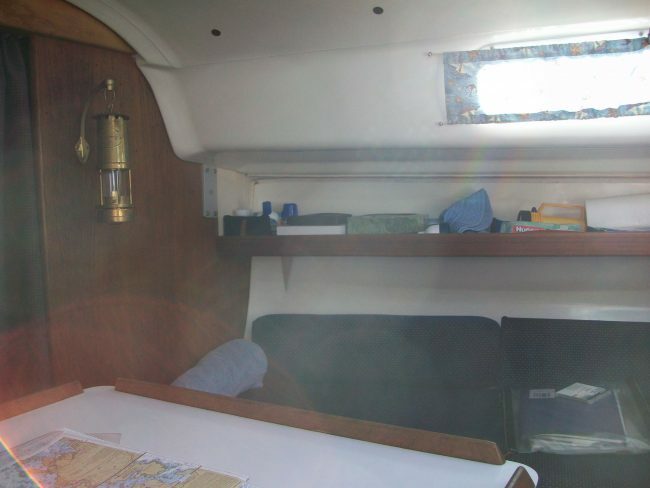 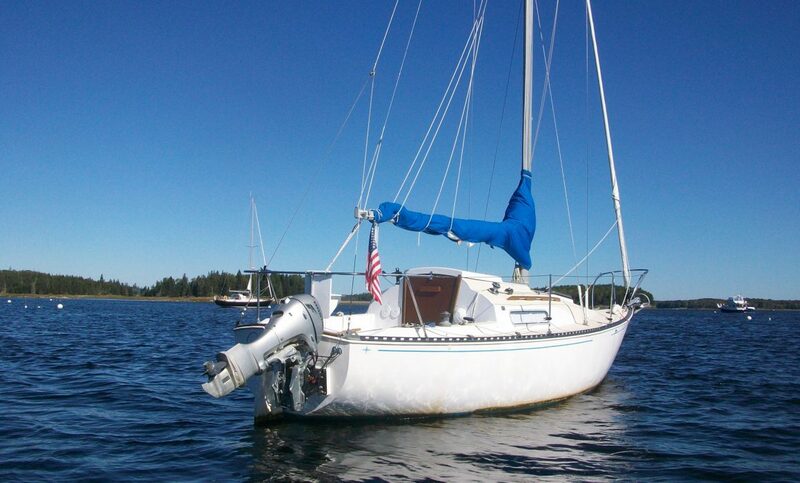 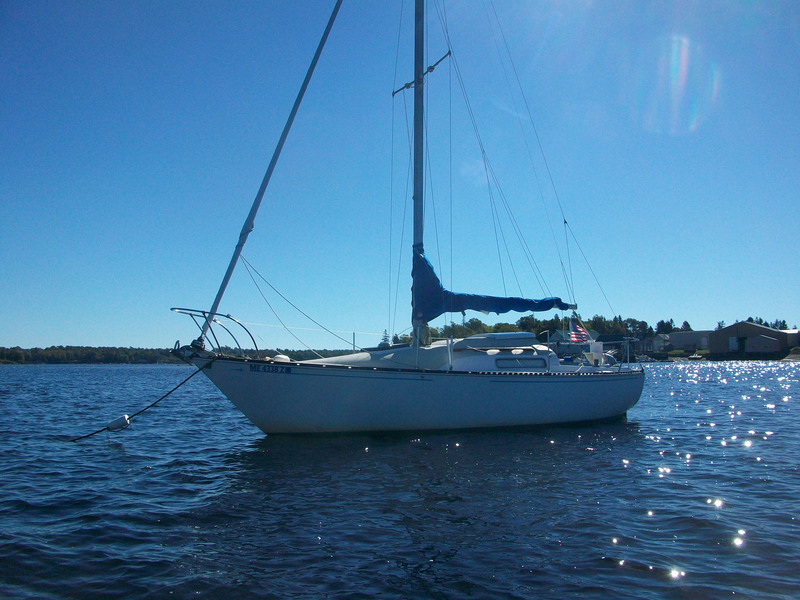 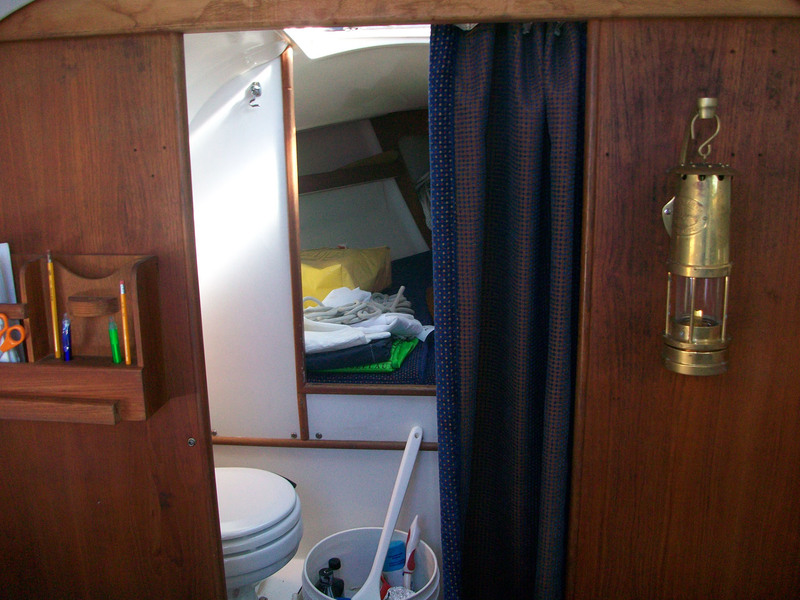 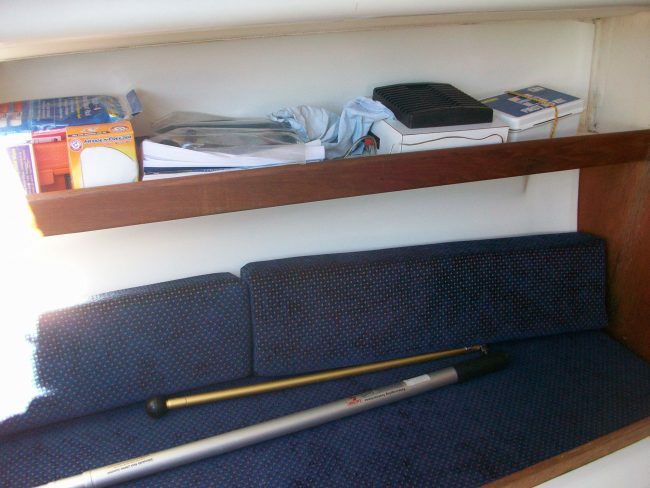 Good condition, roller furling, lazy jacks, sails in good condition, interior cushions redone, GPS, VHF, knot meter and depth sounder.